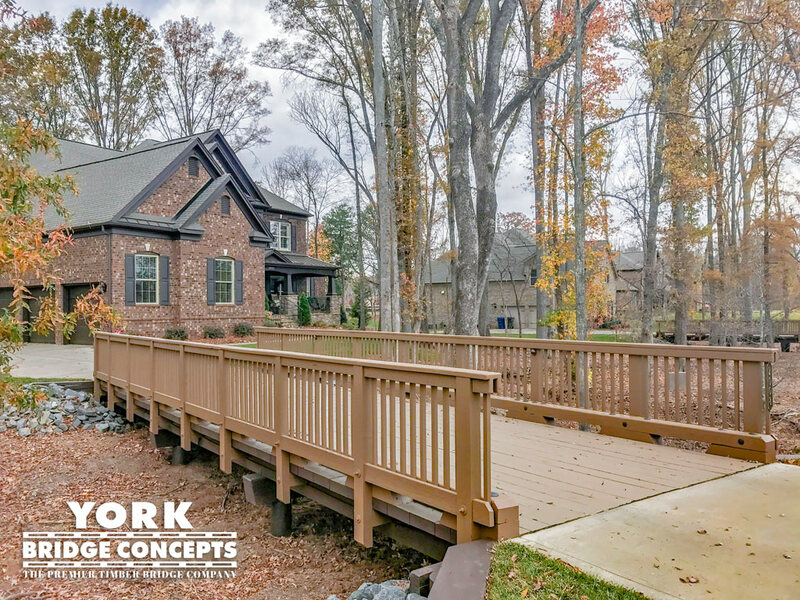 Parkview on Peachtree is a traditional mixed use development with a modern urban edge in Chamblee, GA, just north of Atlanta. 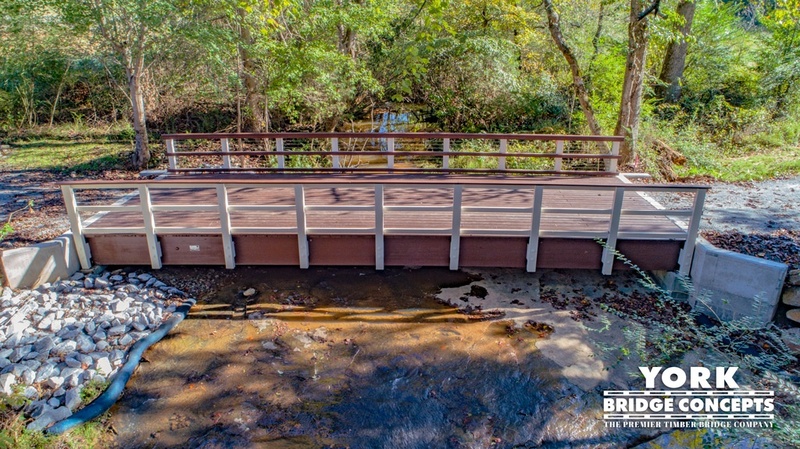 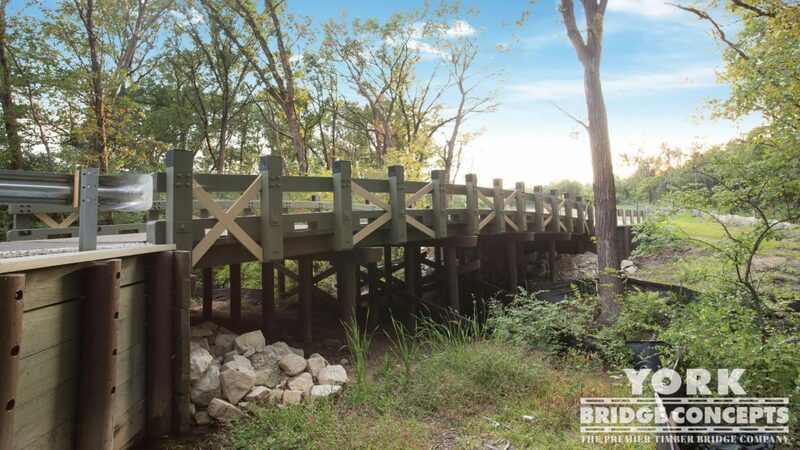 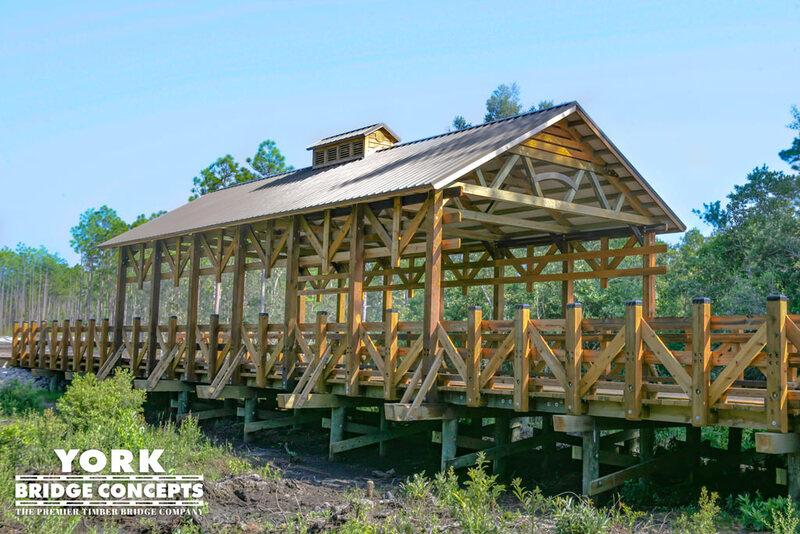 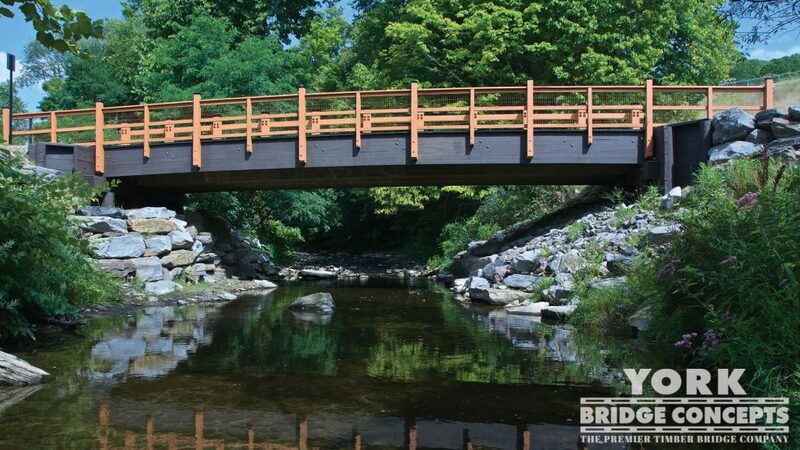 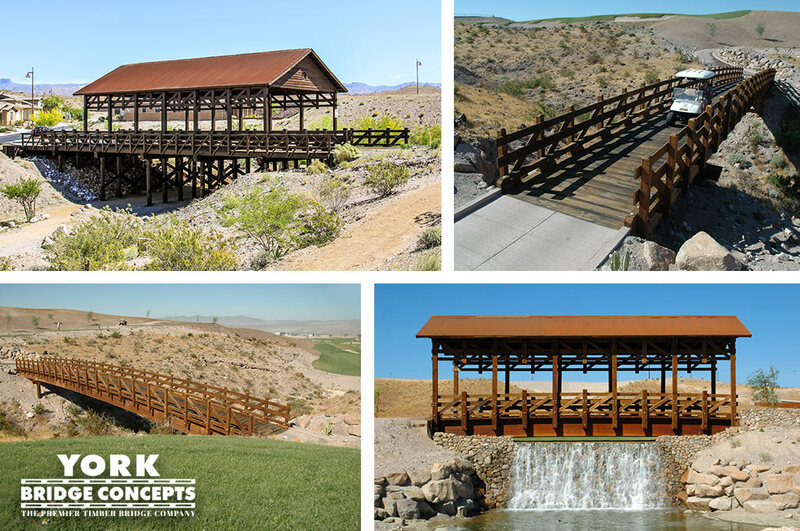 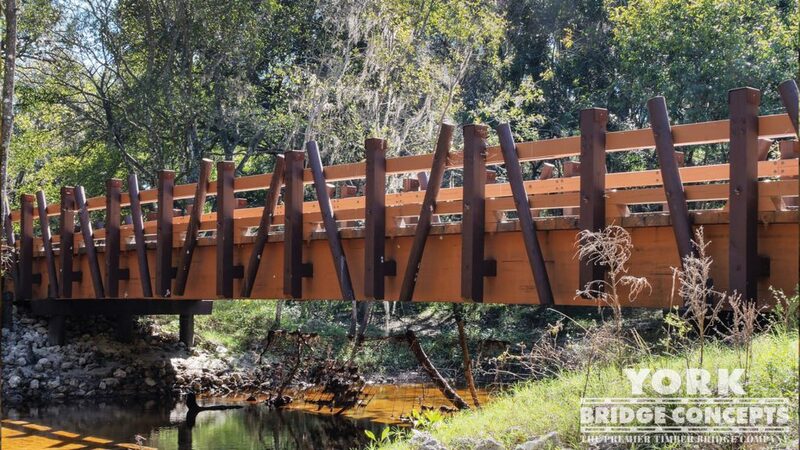 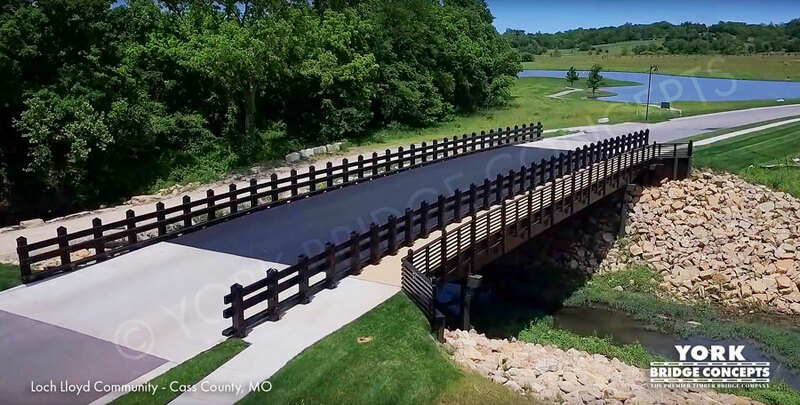 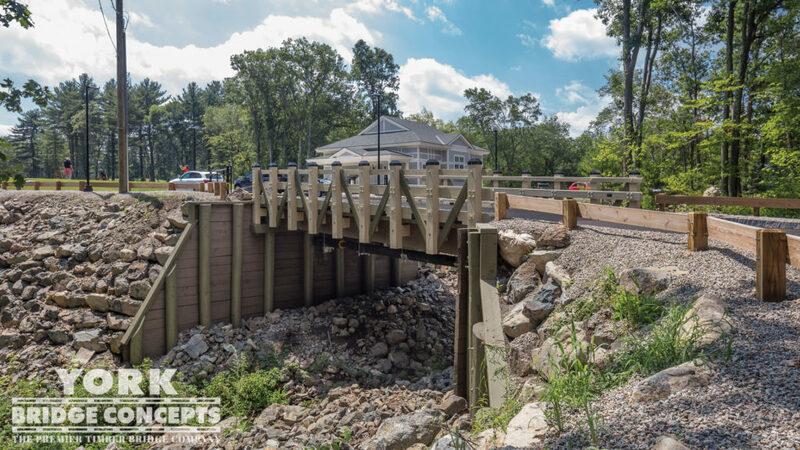 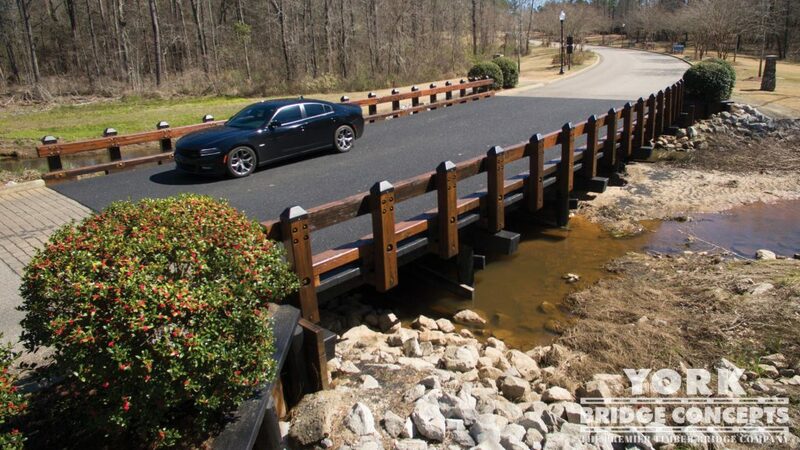 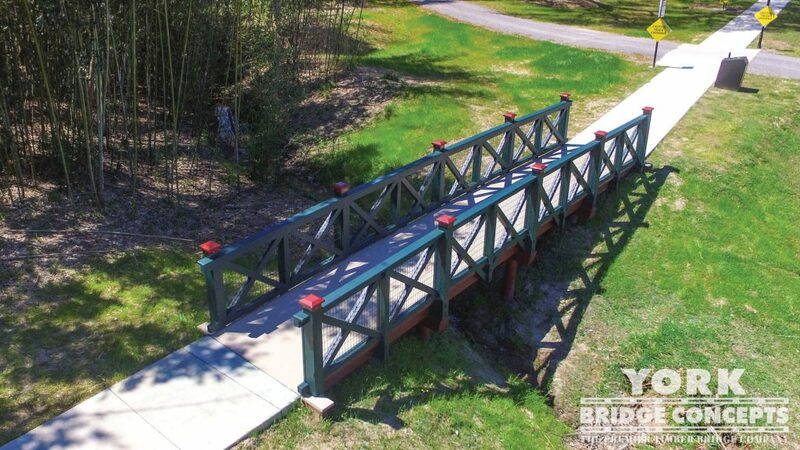 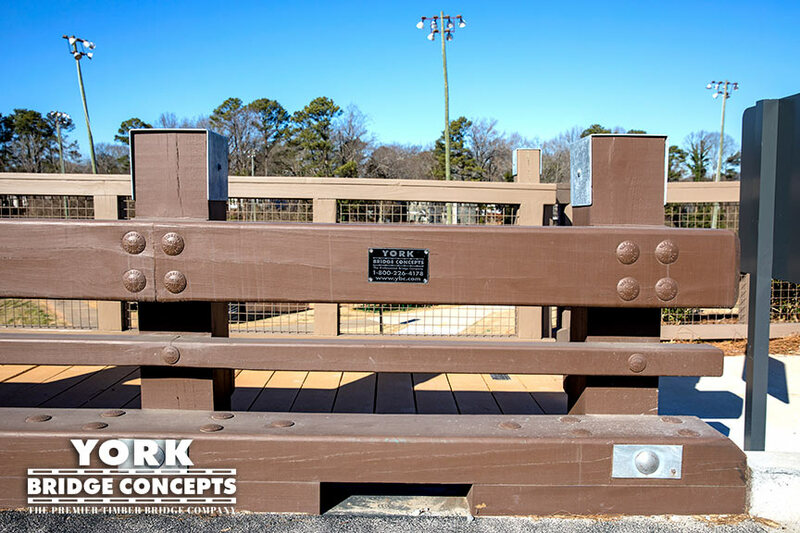 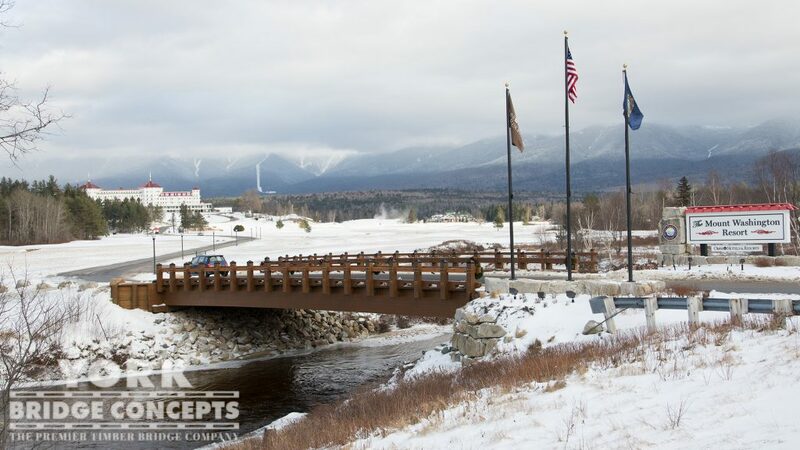 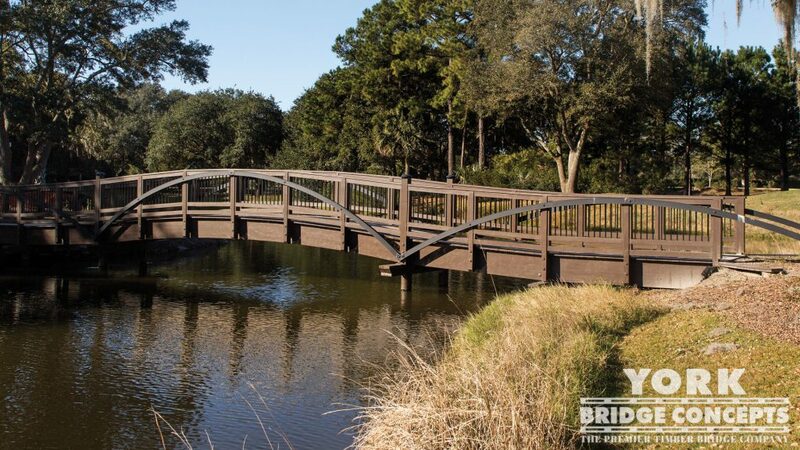 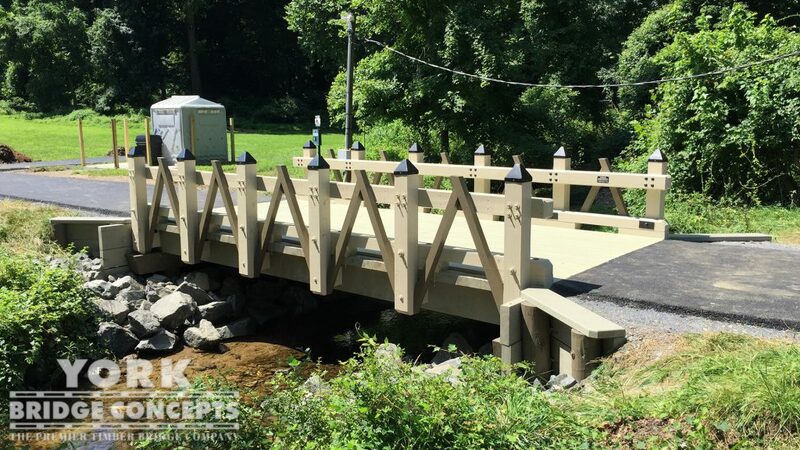 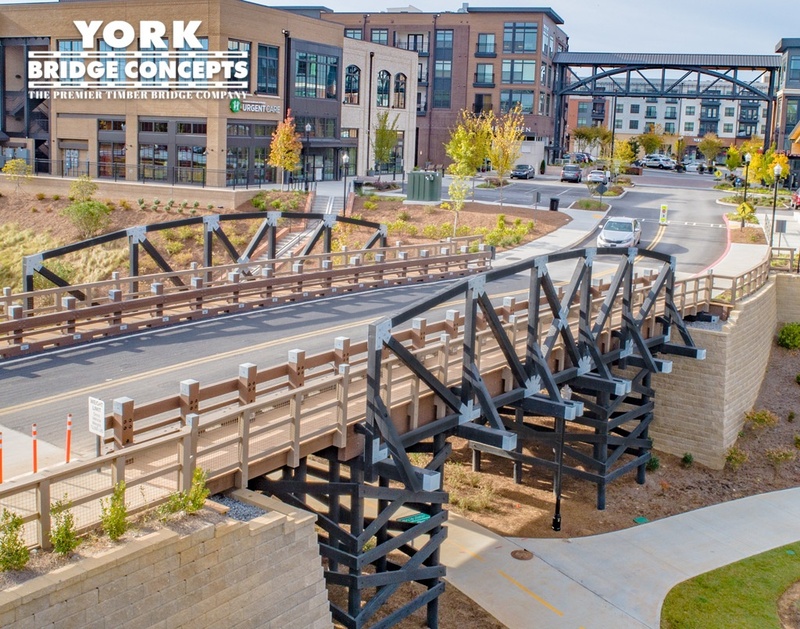 The Decero Design Team reminisced with town’s industrial railway heritage to create an impressive trussed vehicular bridge design complete with exposed joints & custom galvanized hardware. 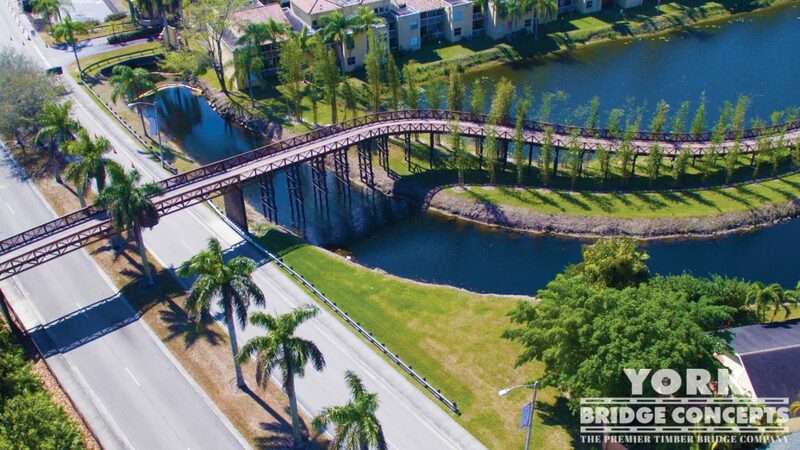 This 83 foot vehicular bridge soars over 20 feet from the ground with two structural towers boasting a 12 foot truss an impressive total of 30 feet into the air at the very top. 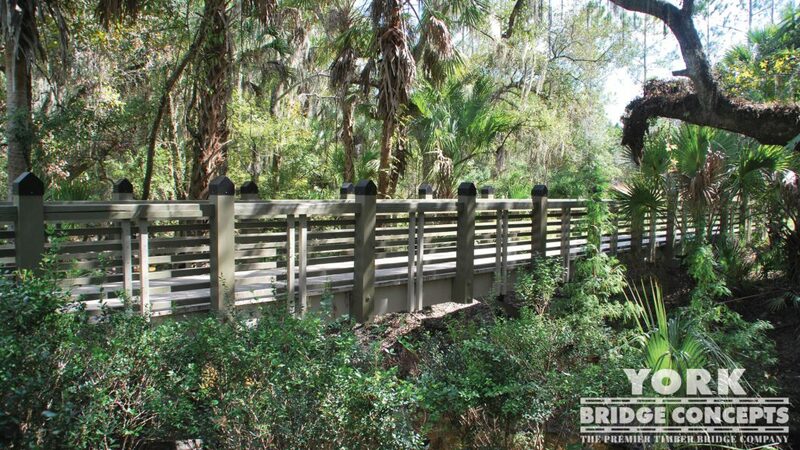 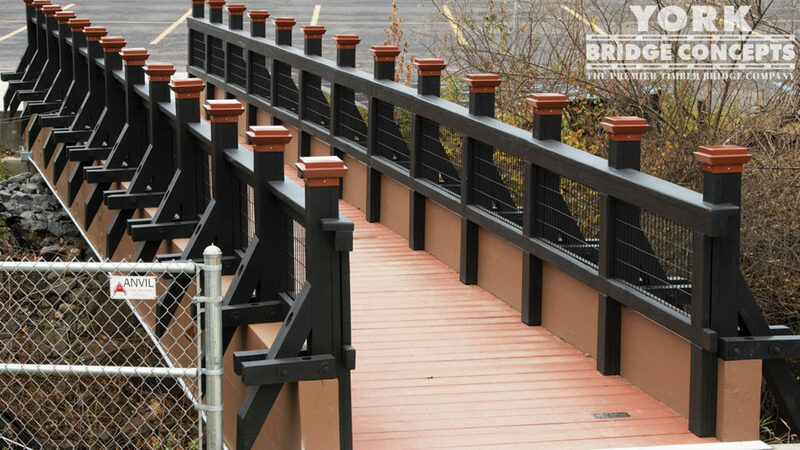 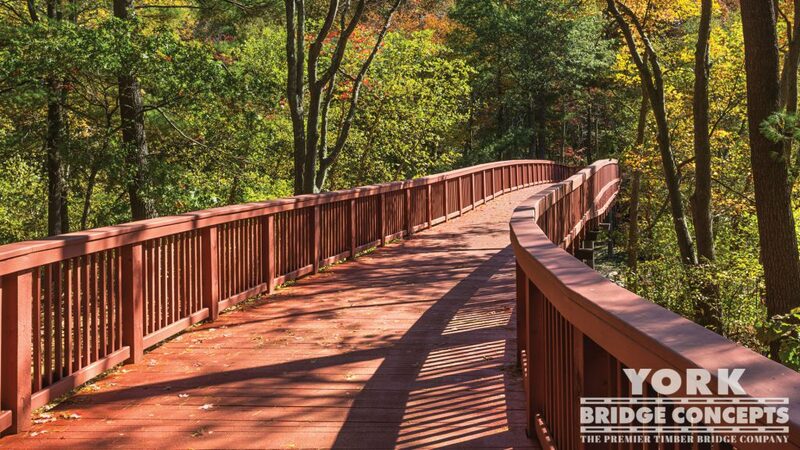 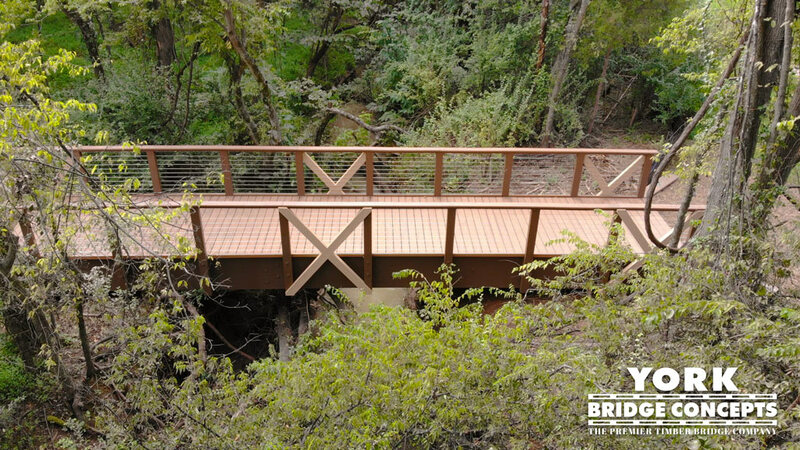 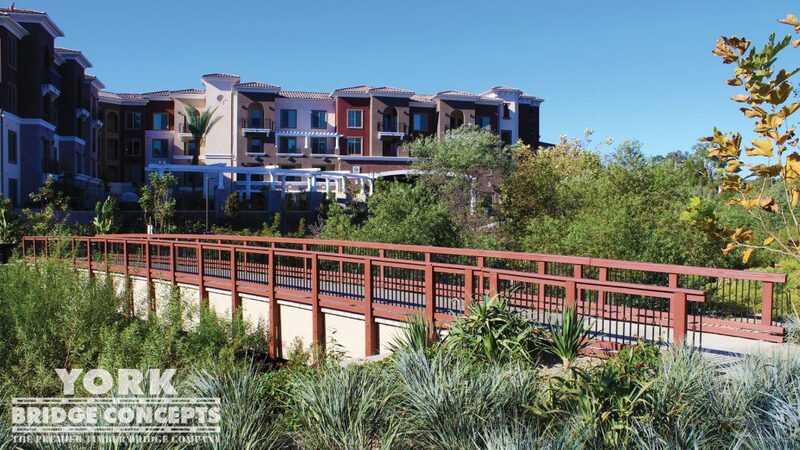 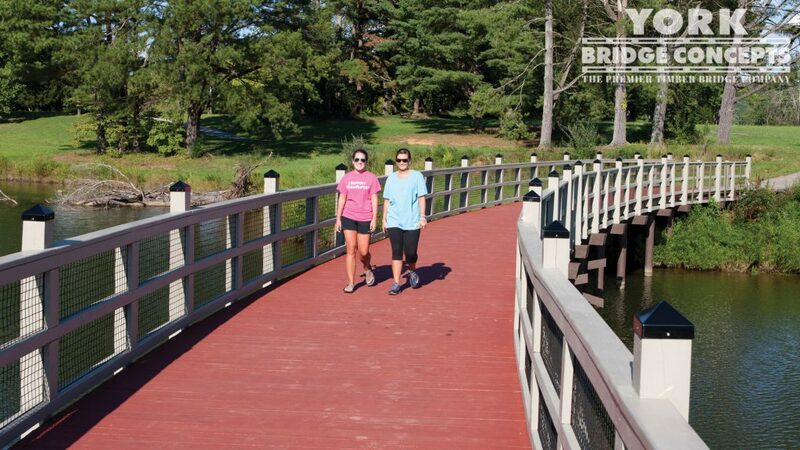 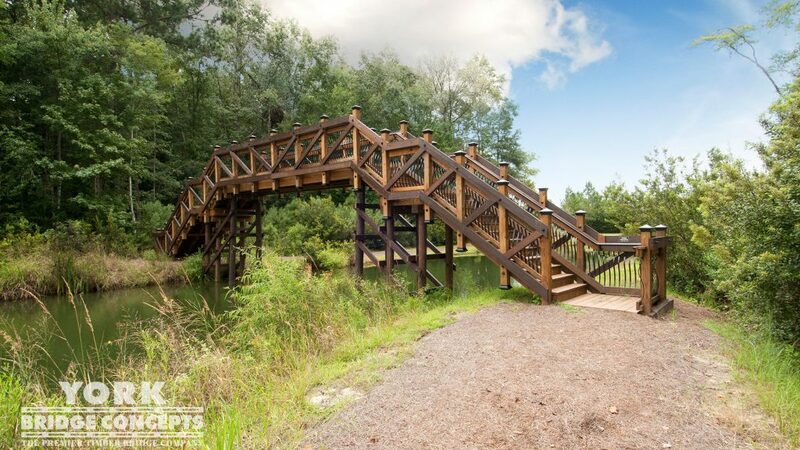 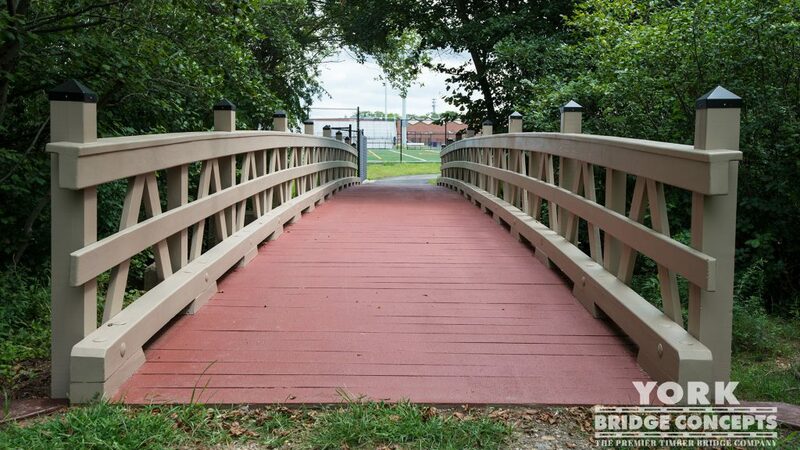 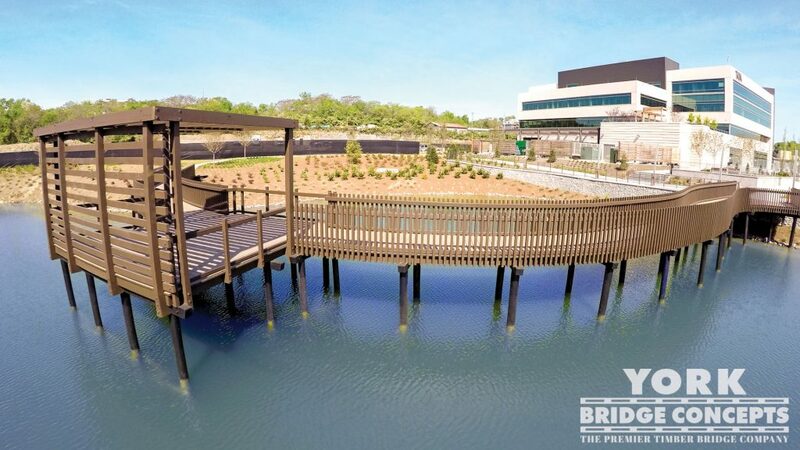 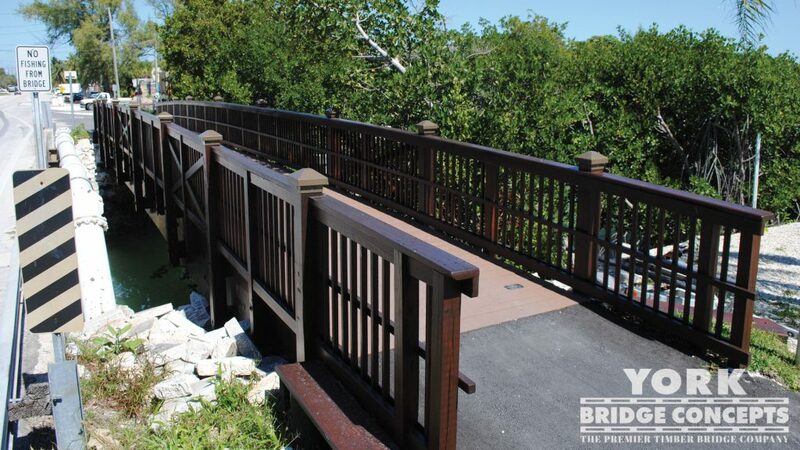 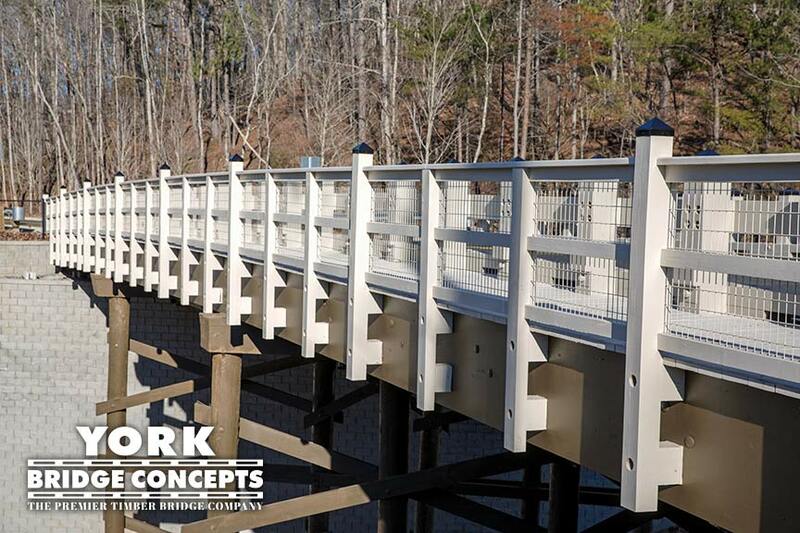 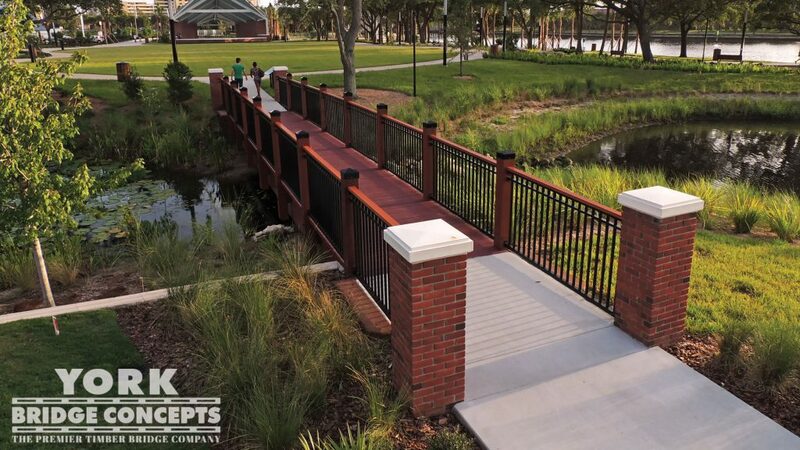 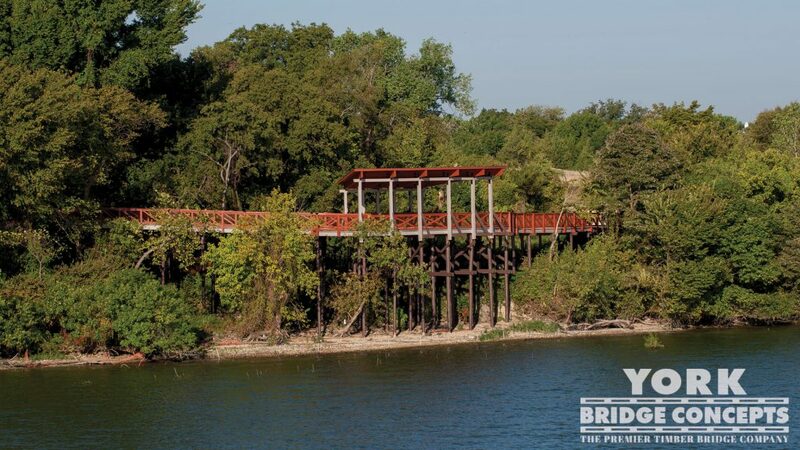 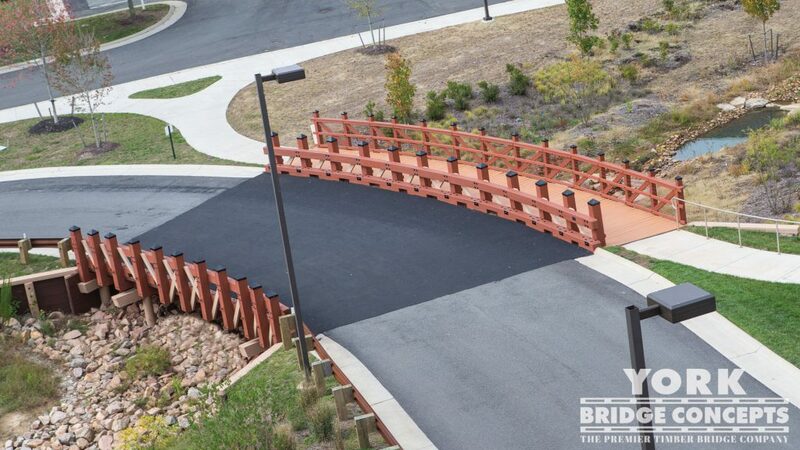 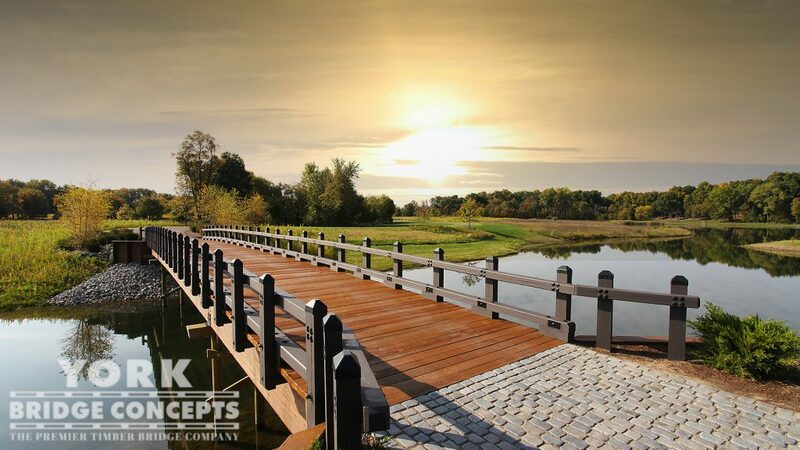 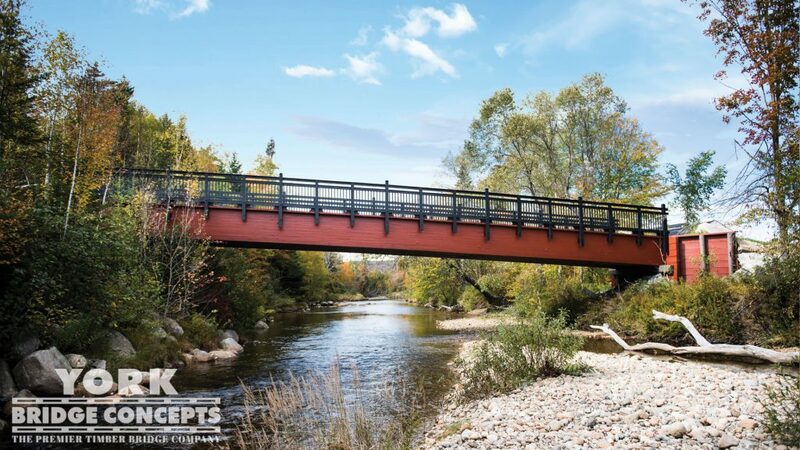 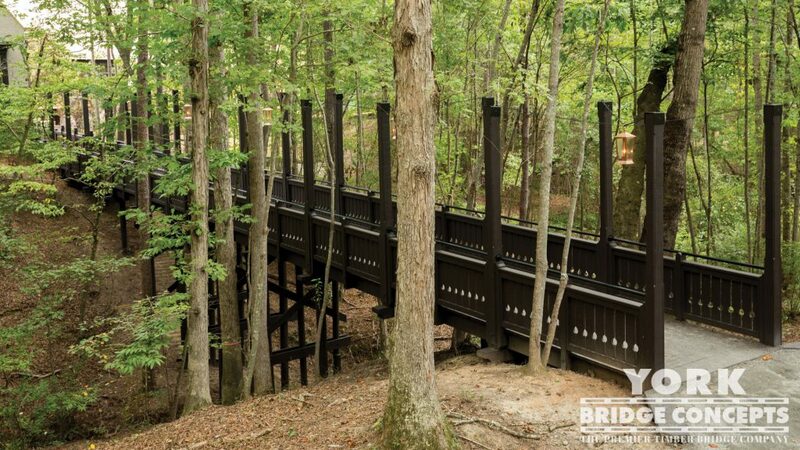 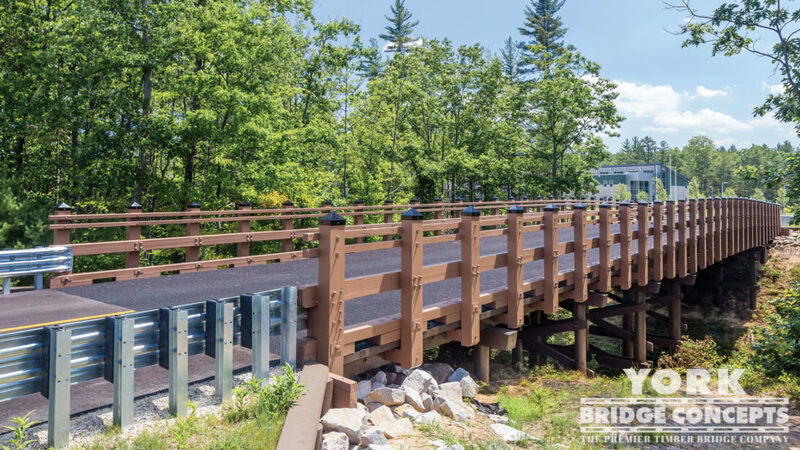 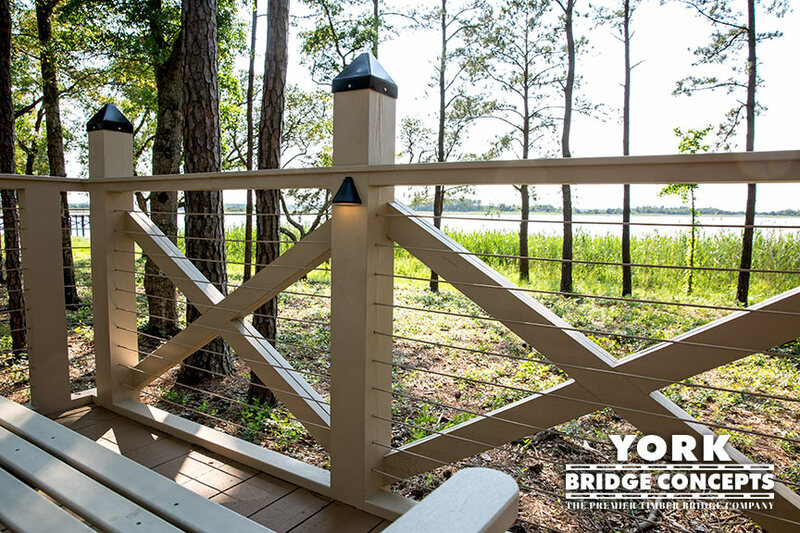 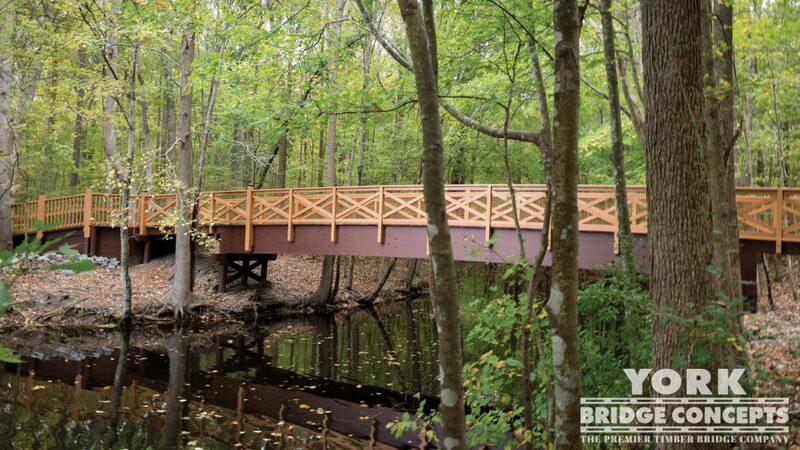 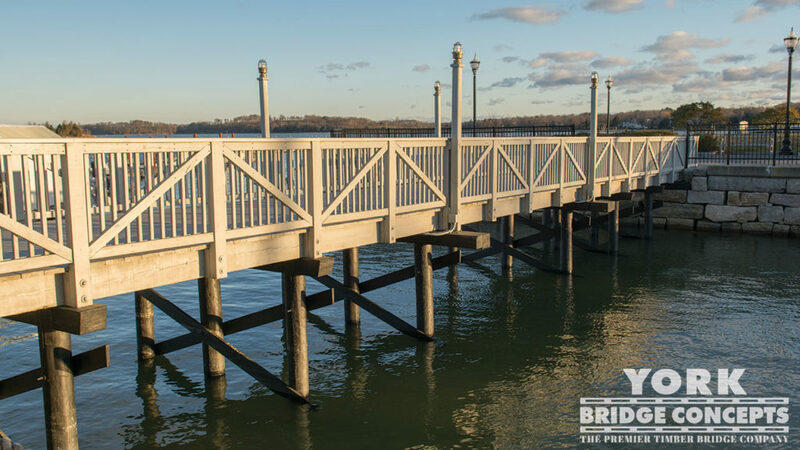 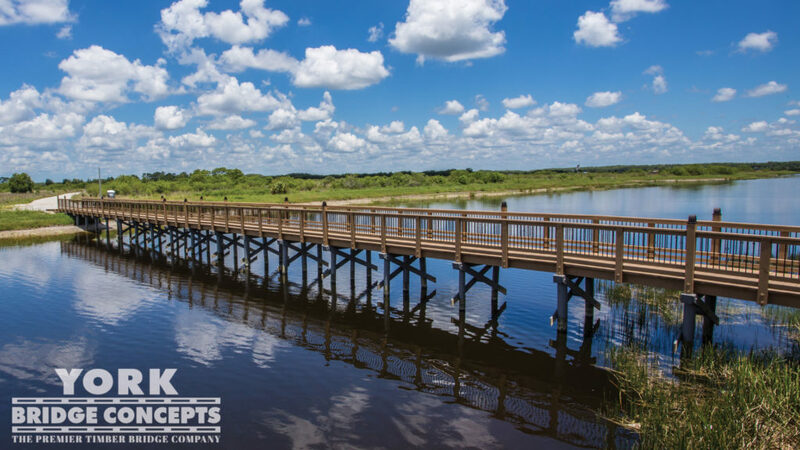 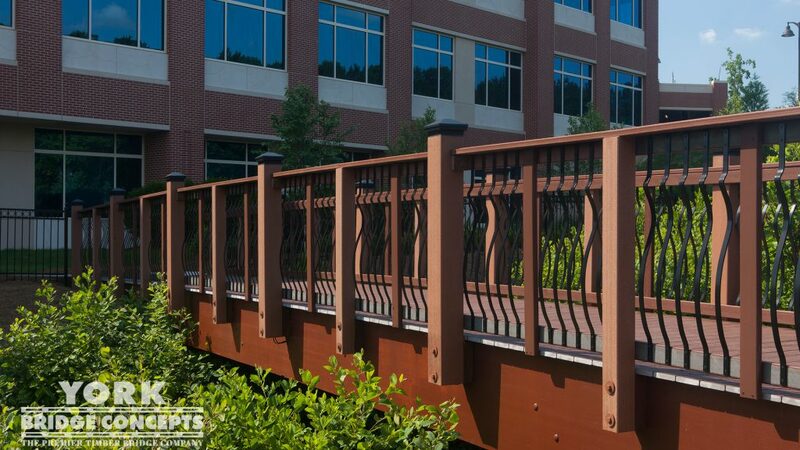 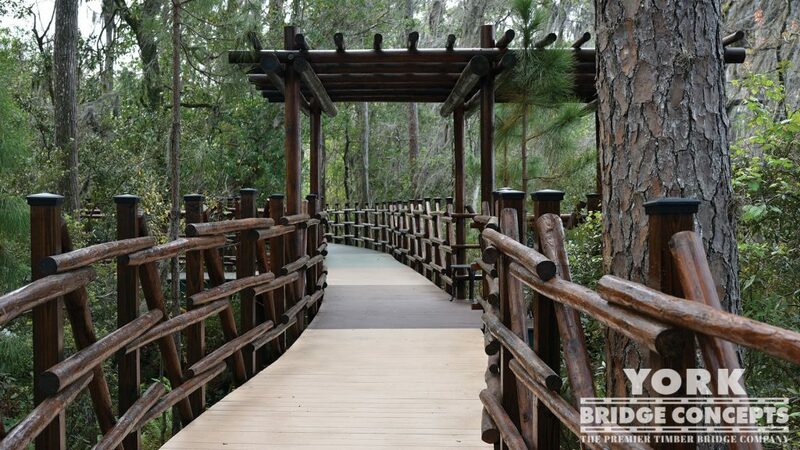 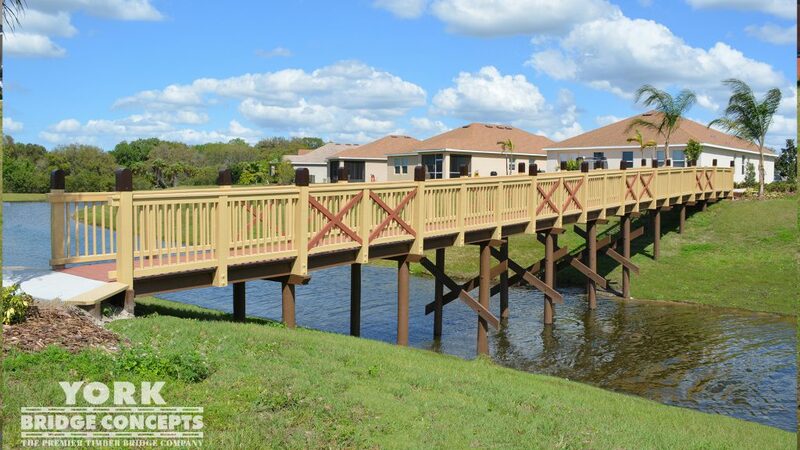 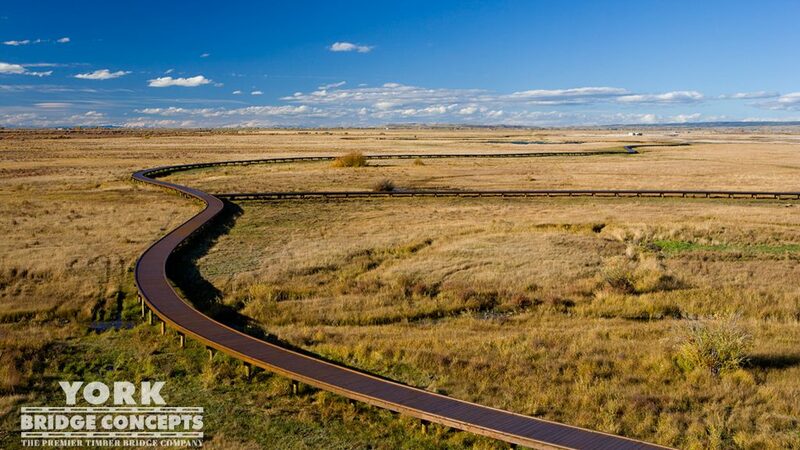 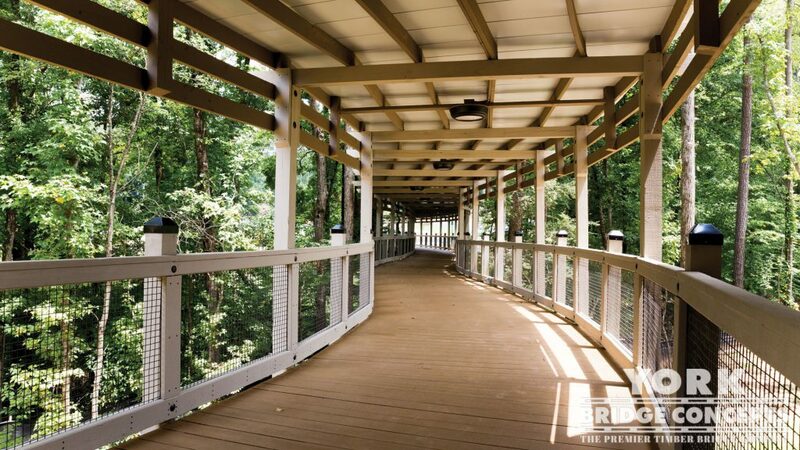 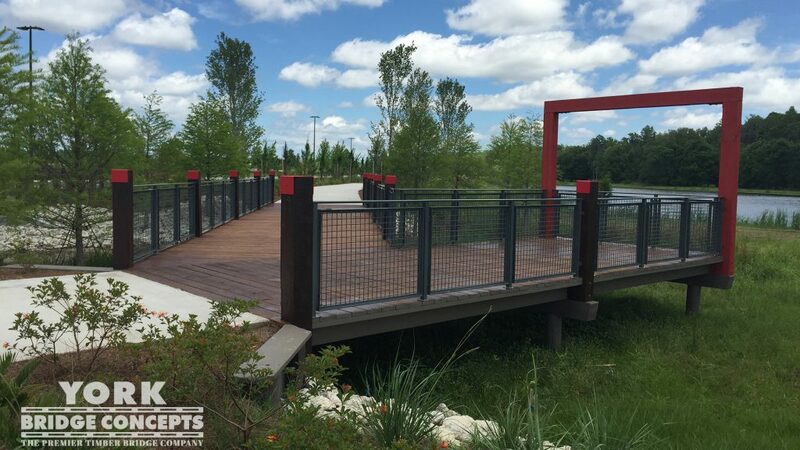 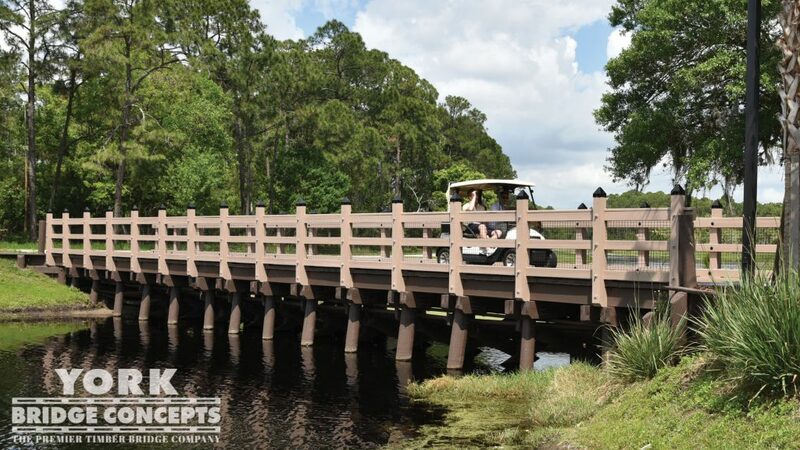 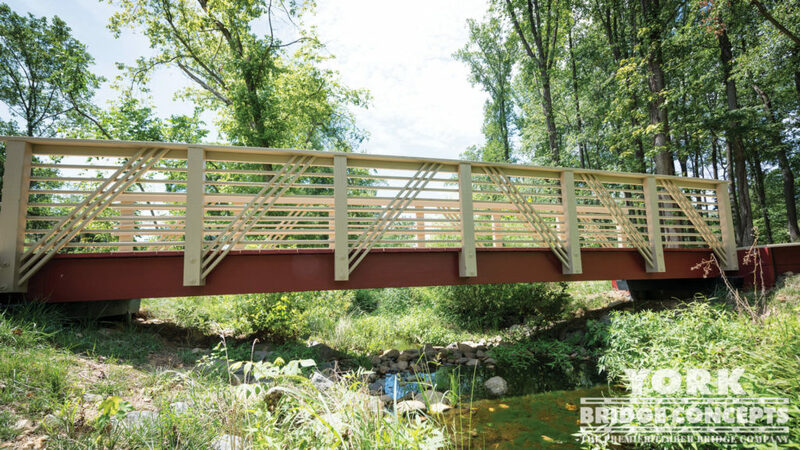 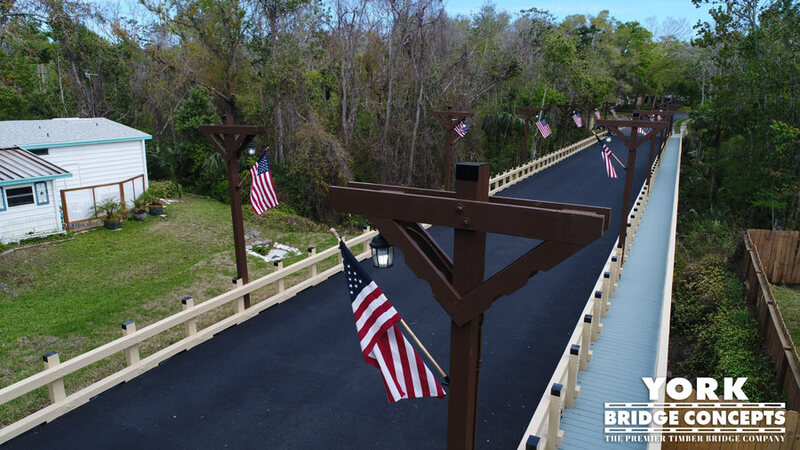 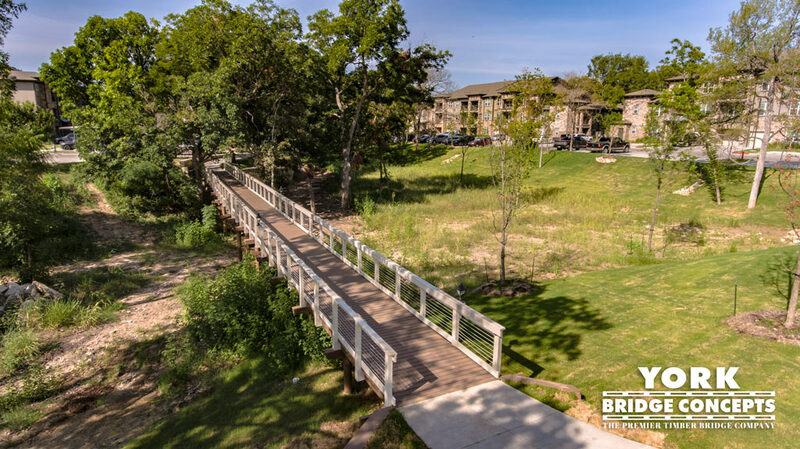 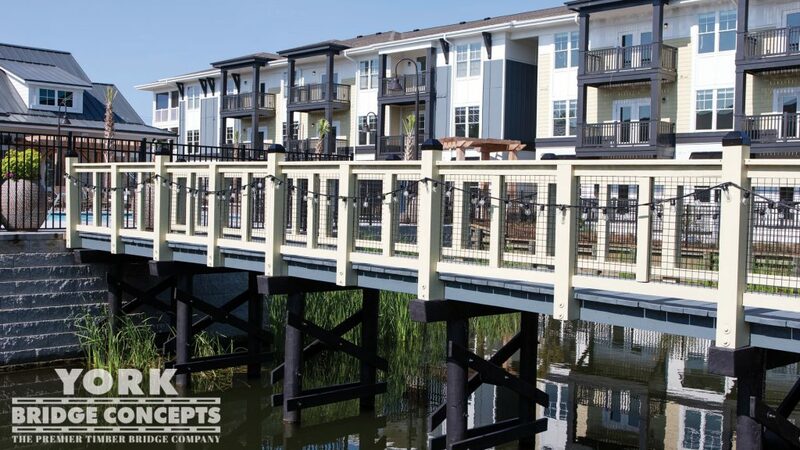 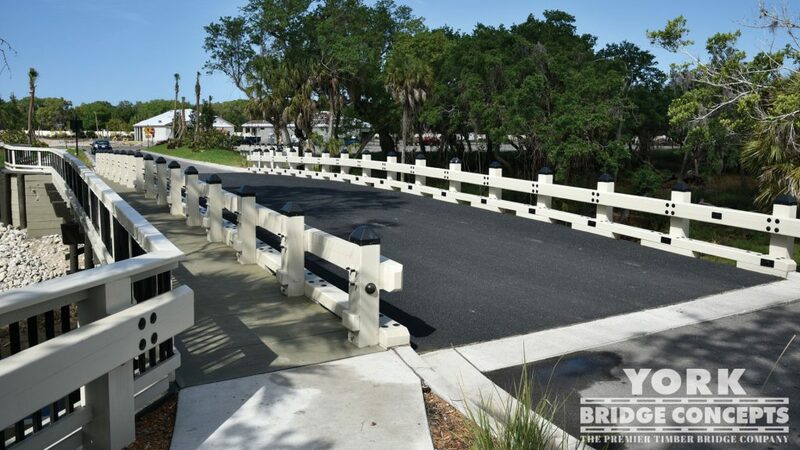 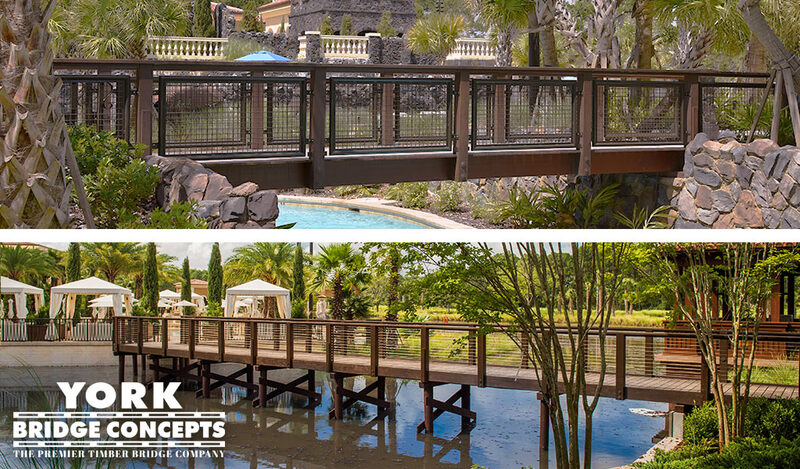 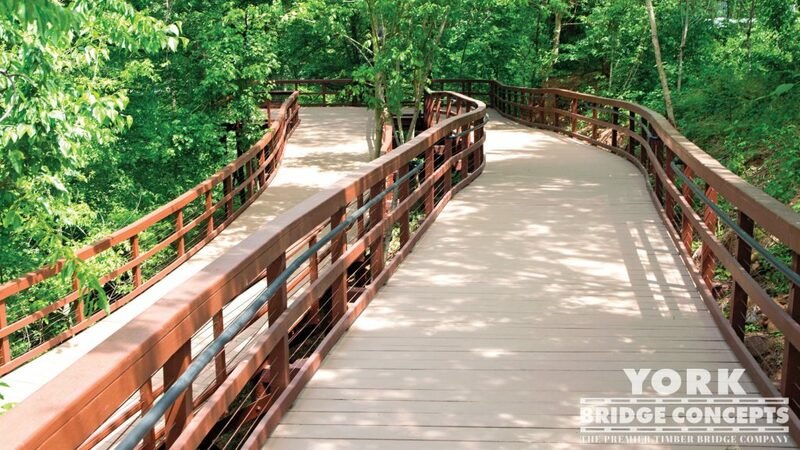 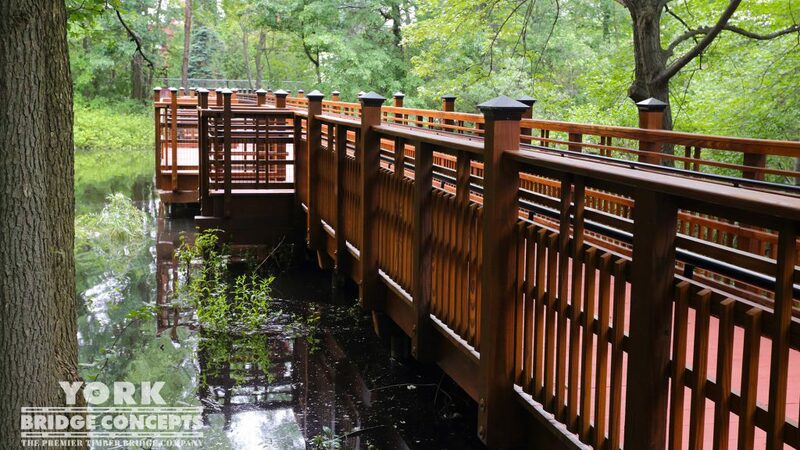 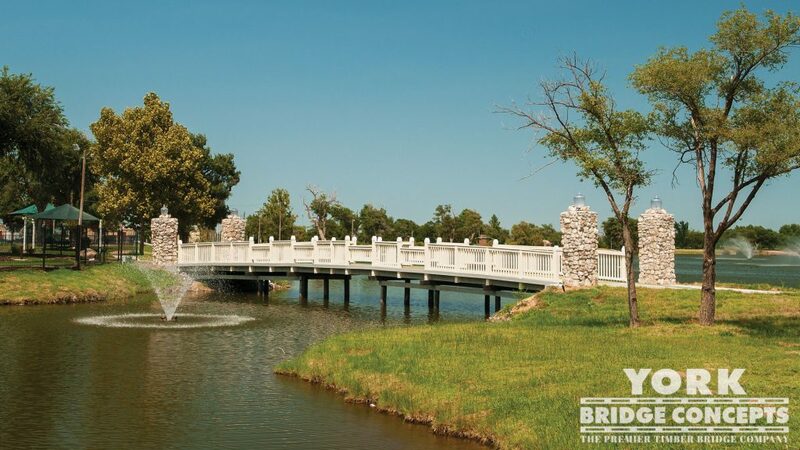 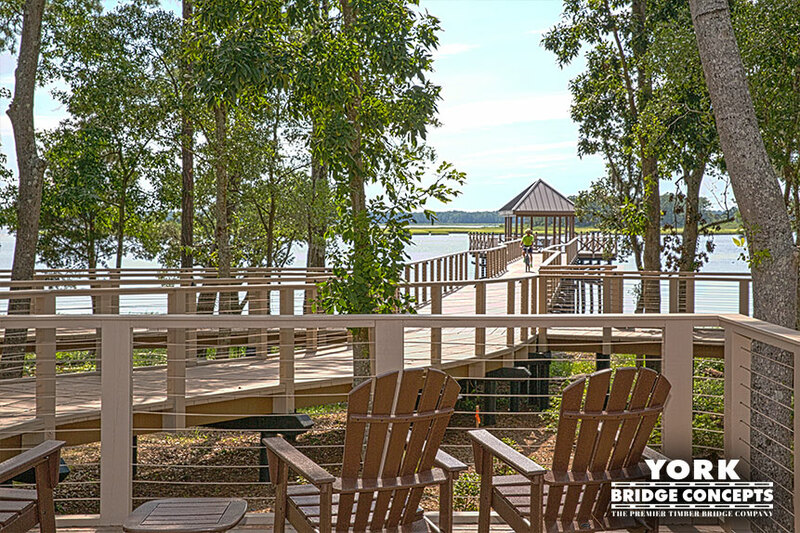 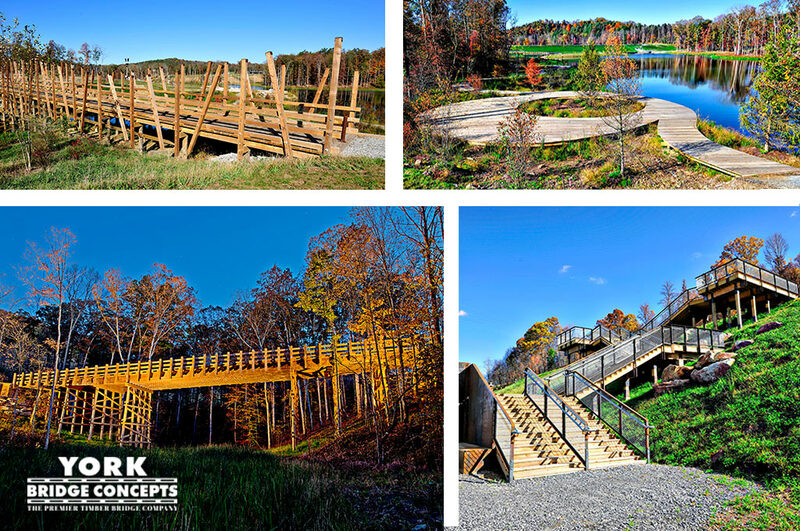 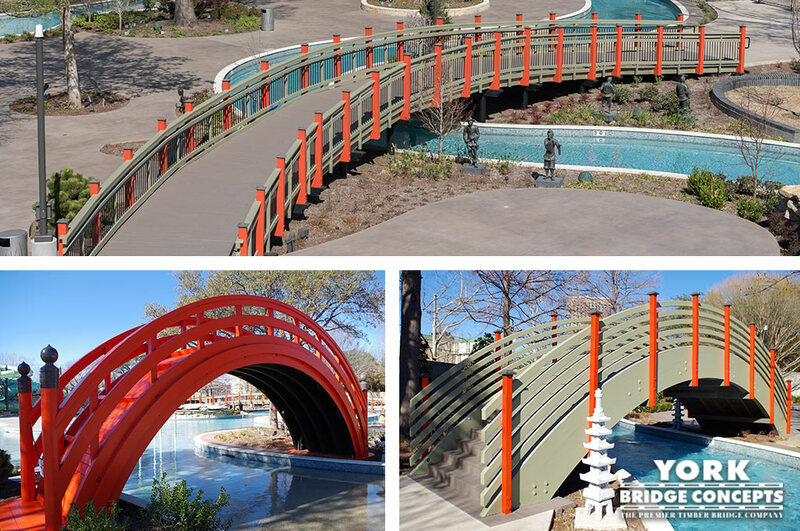 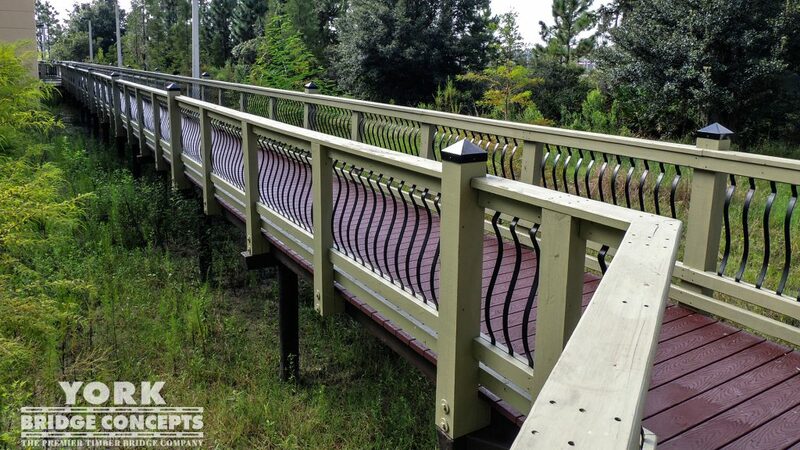 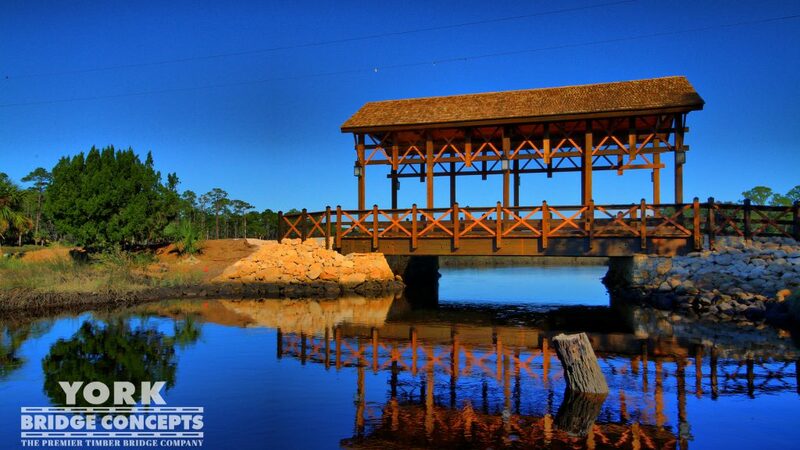 Whether someone is crossing over the bridge flanked with our Decero Scenic Wire Mesh Design Series Handrails or under on the trail they are in for a memorable experience. 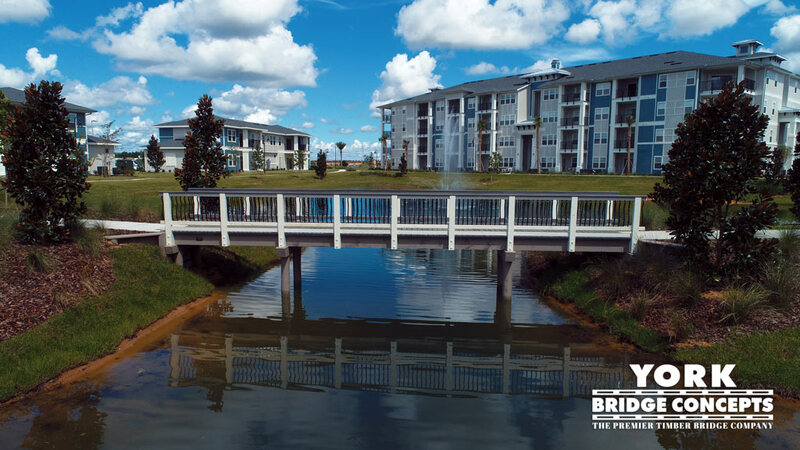 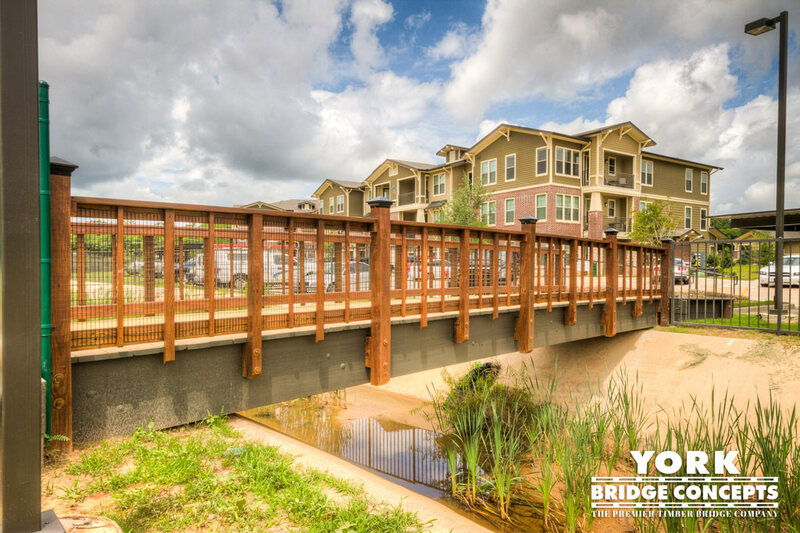 Bathed in the enriched color palette of black, silver, and brown, the bridge complements the architectural stylings of this sleek community. 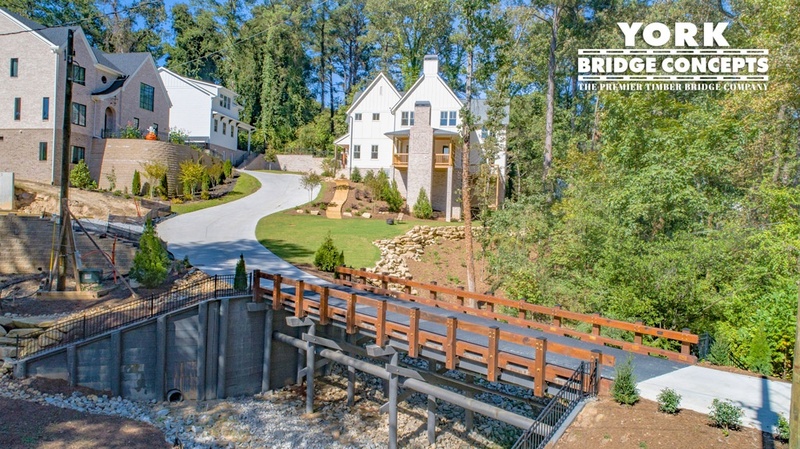 "Our Parkview on Peachtree Project was centered on providing the ideal balance of live, work, and play, that was designed to be the modern example for southeast multi-use developments. 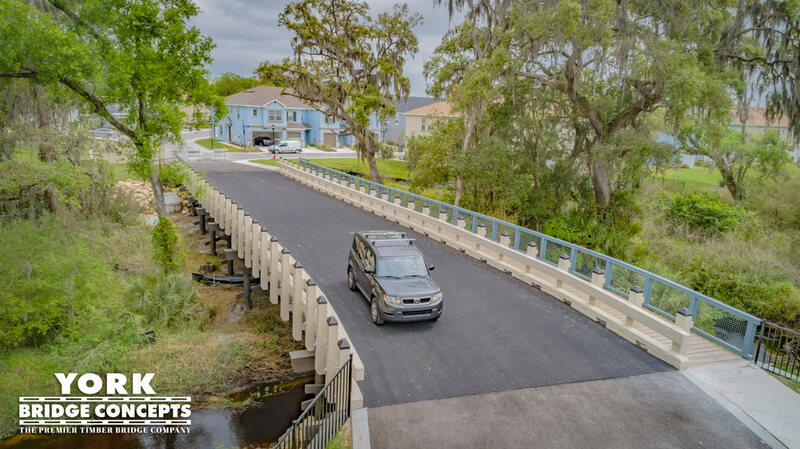 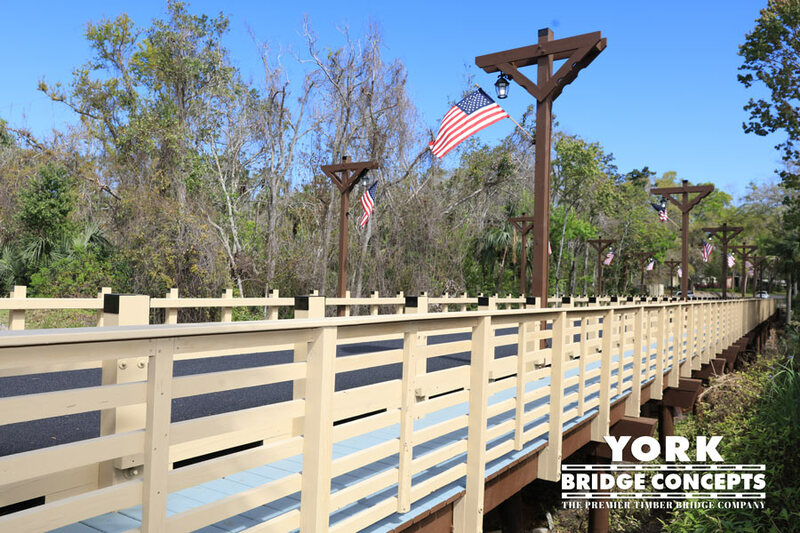 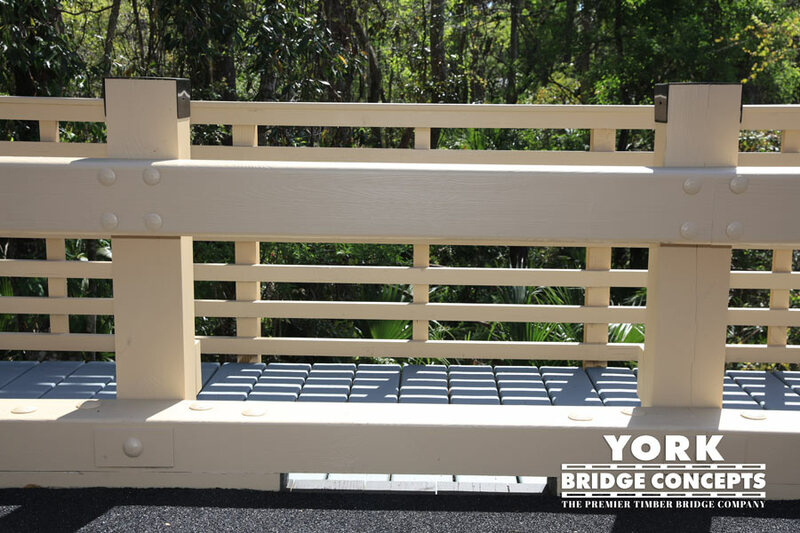 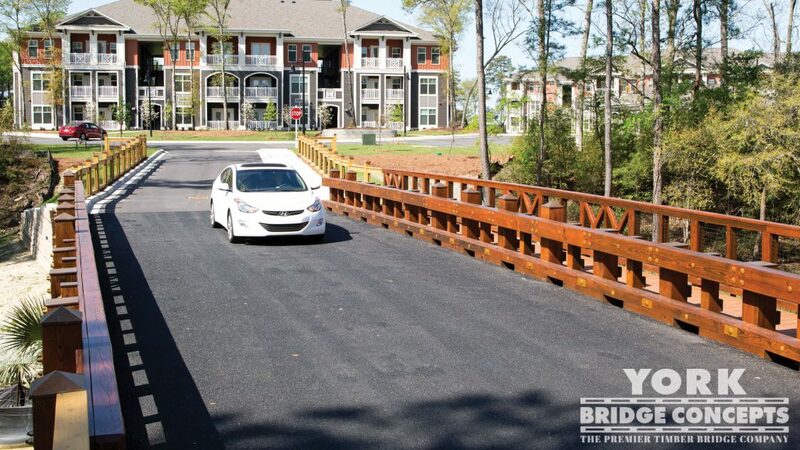 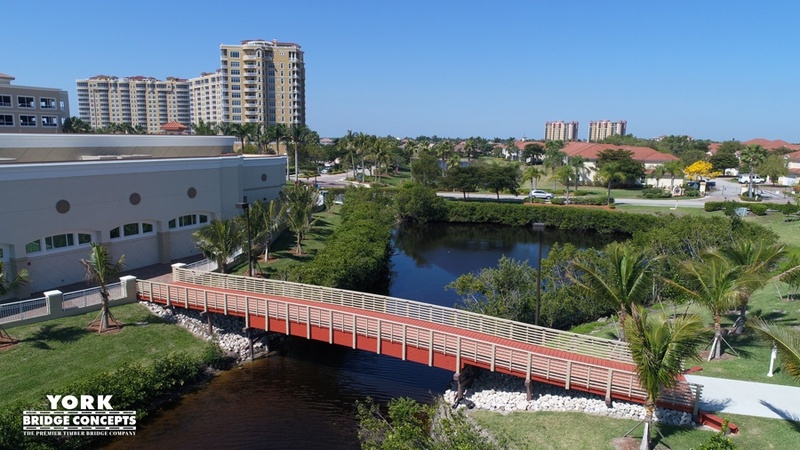 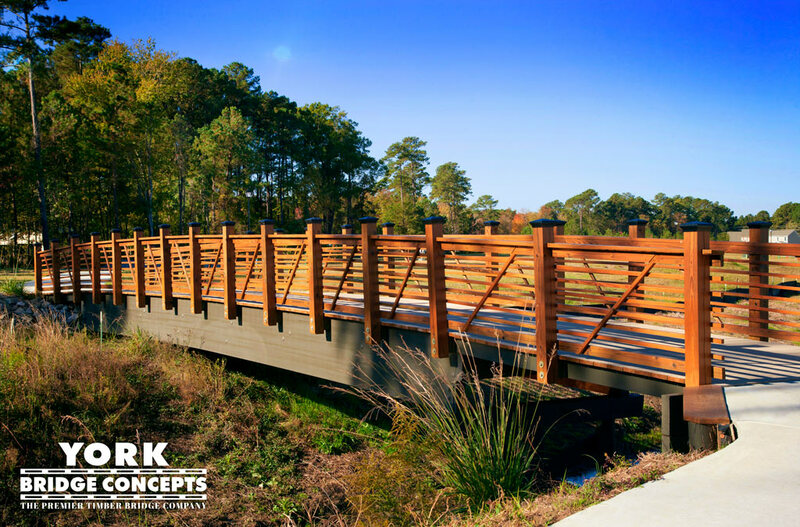 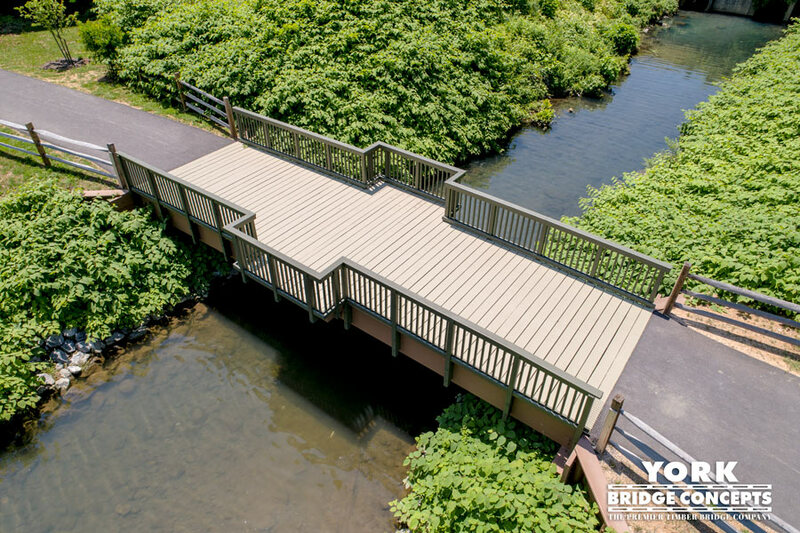 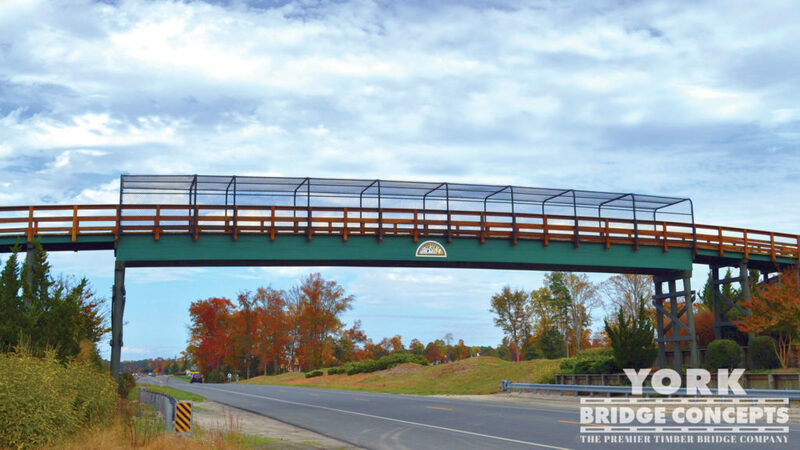 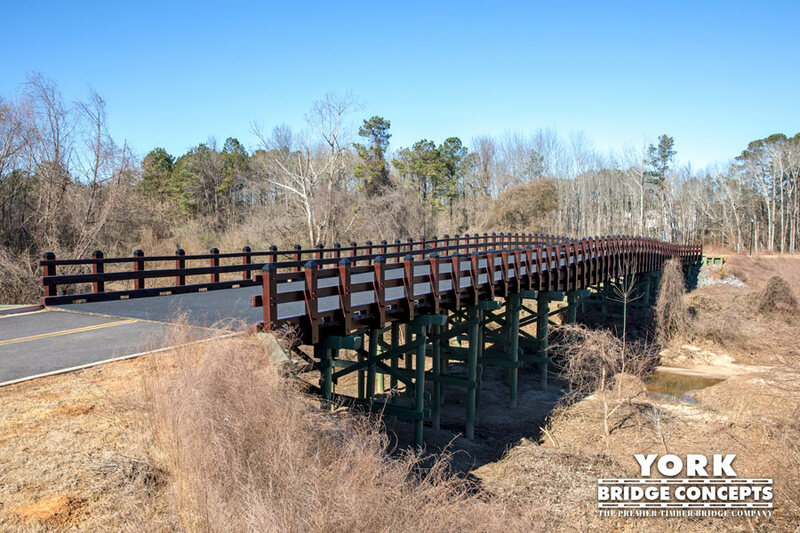 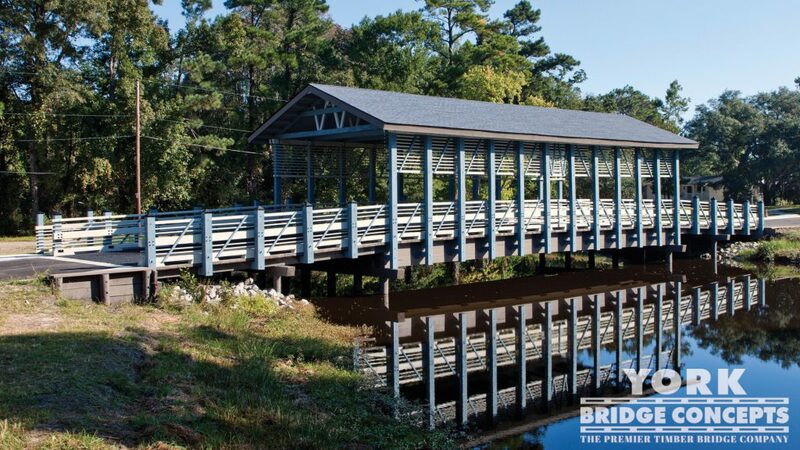 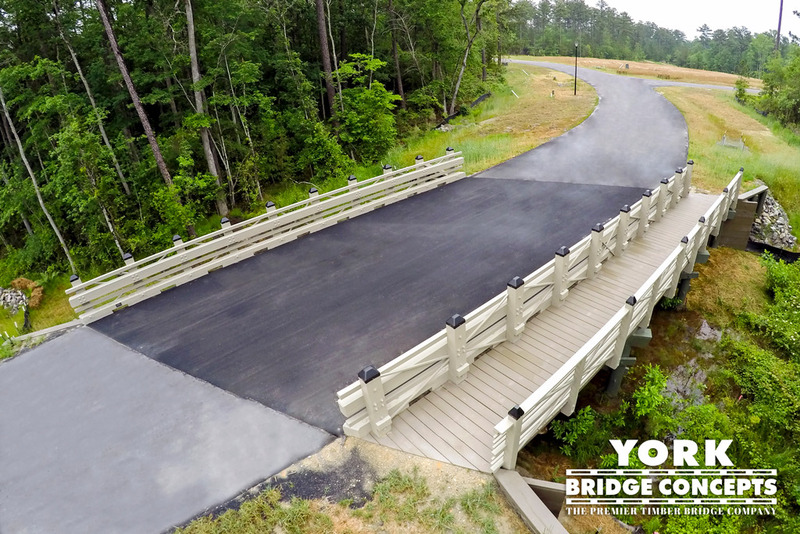 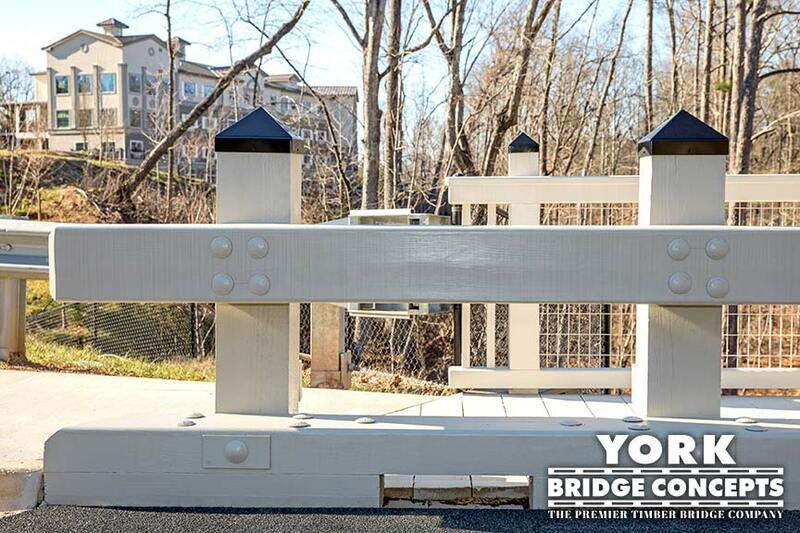 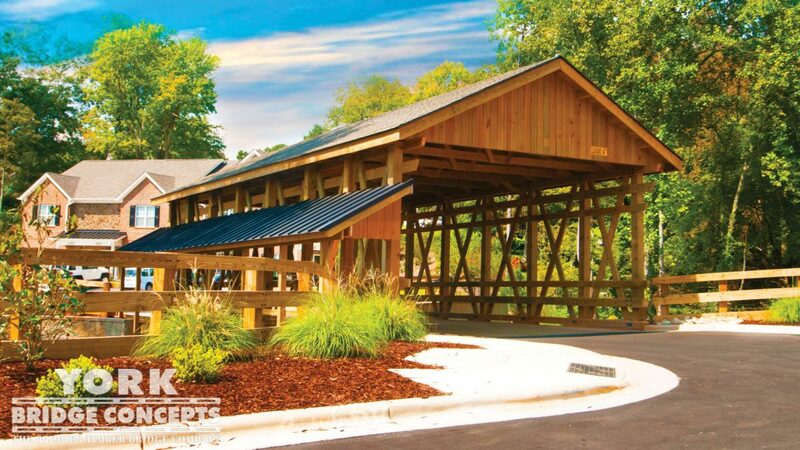 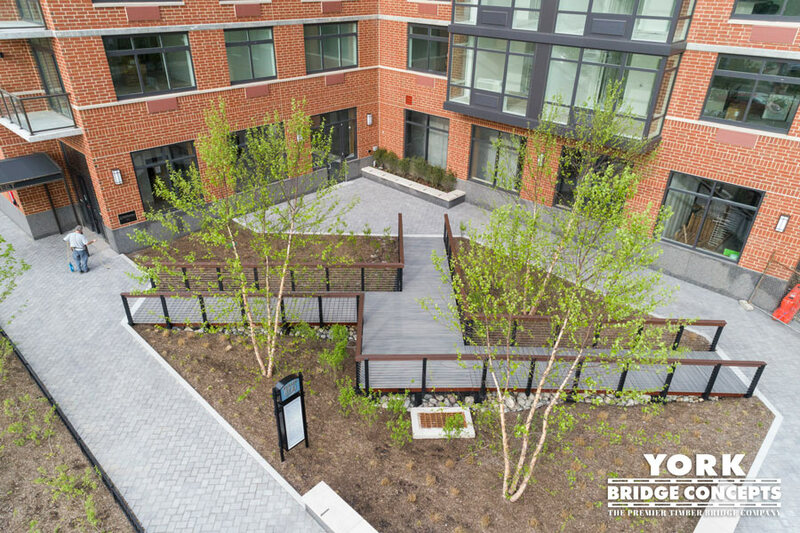 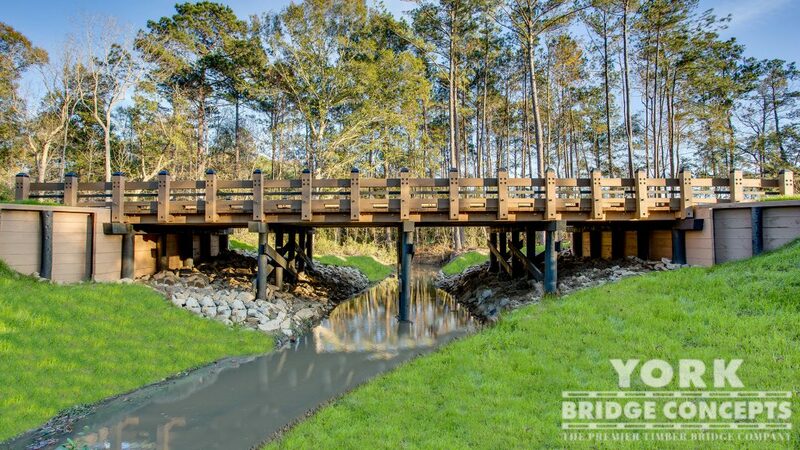 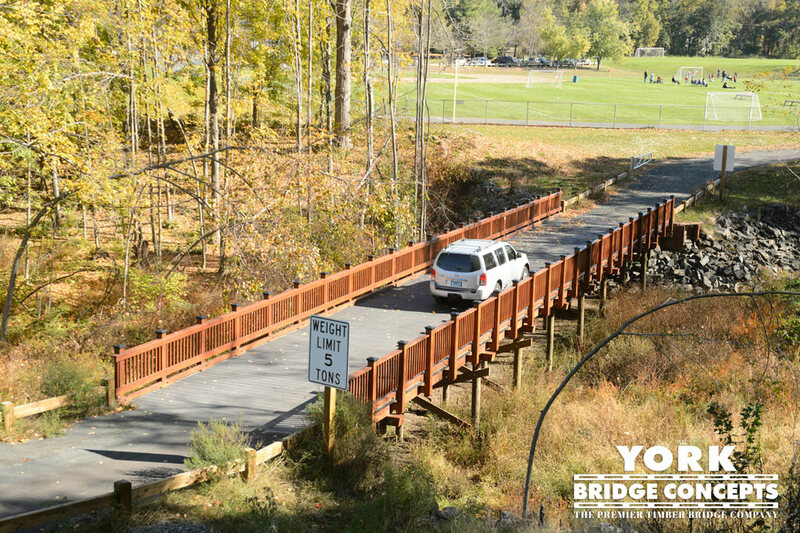 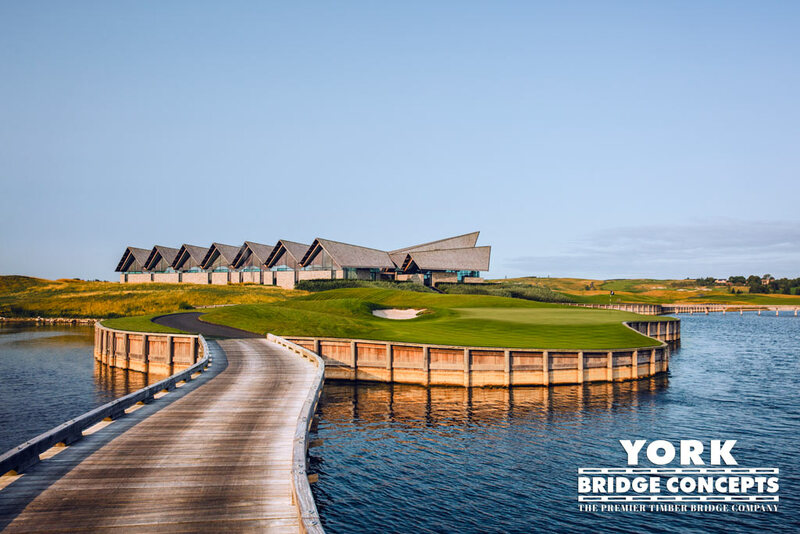 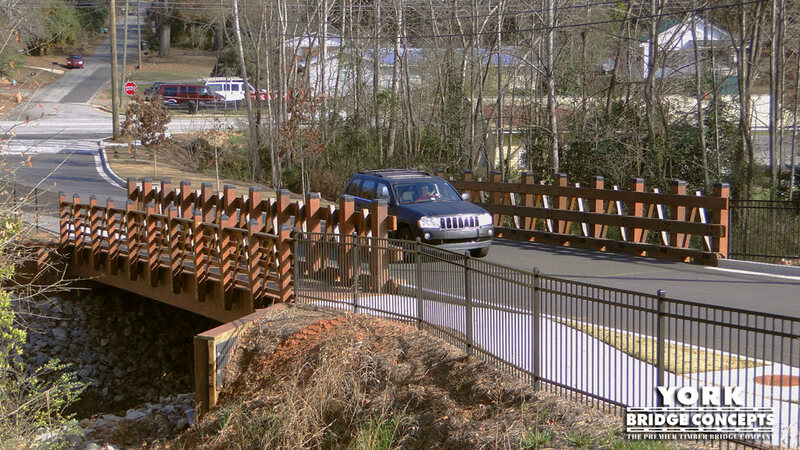 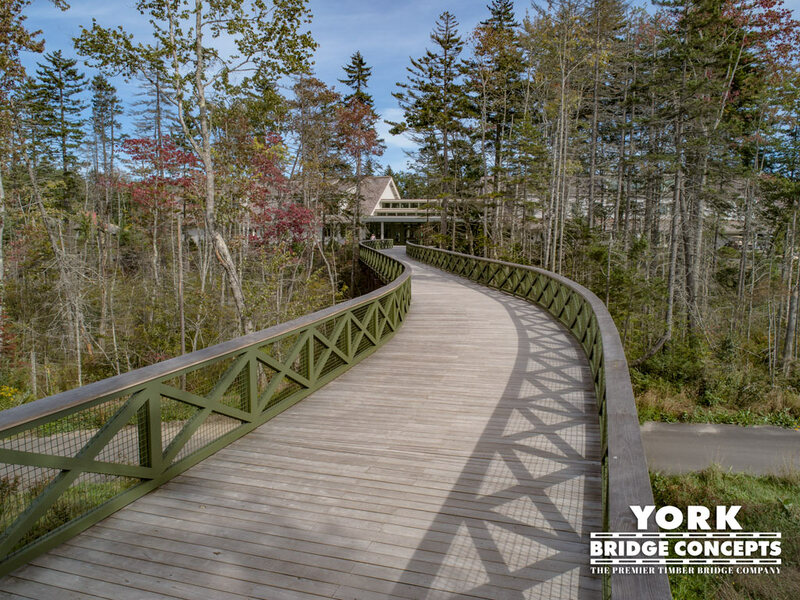 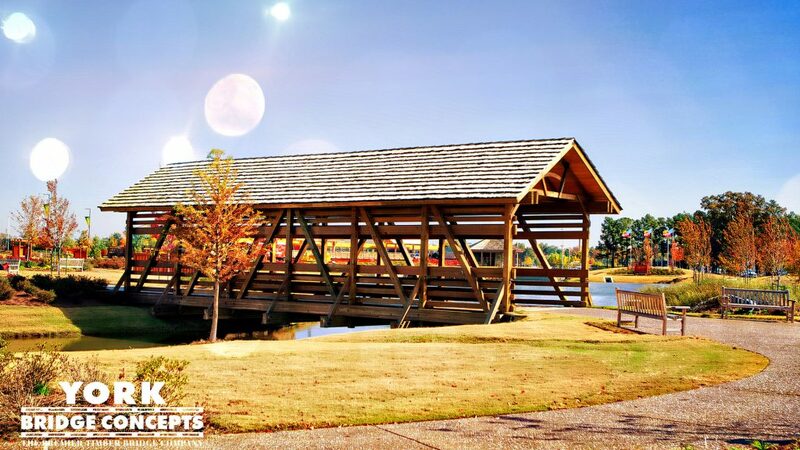 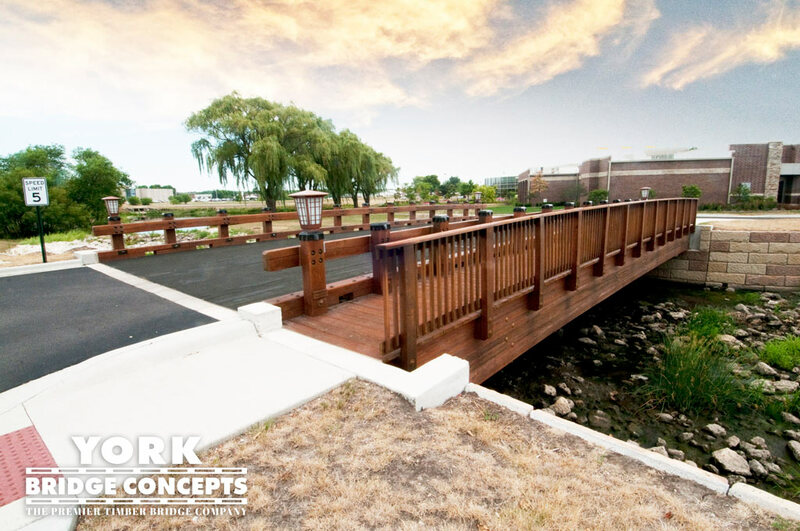 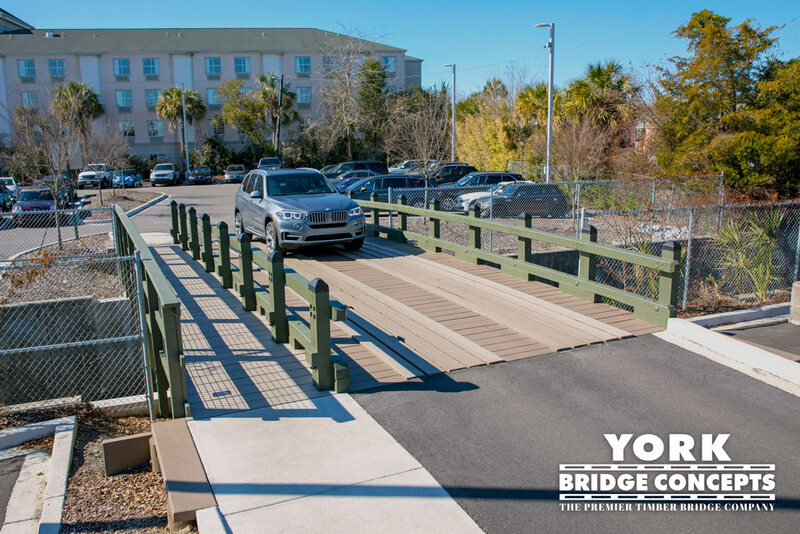 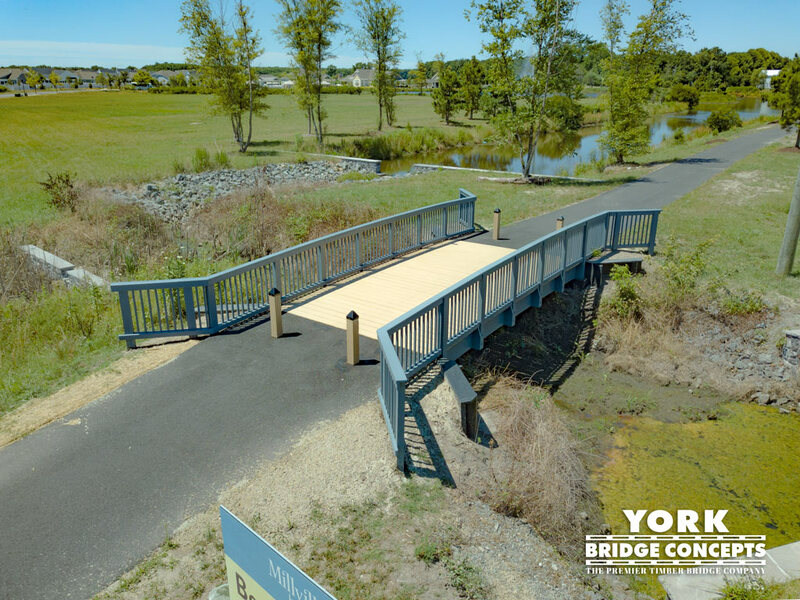 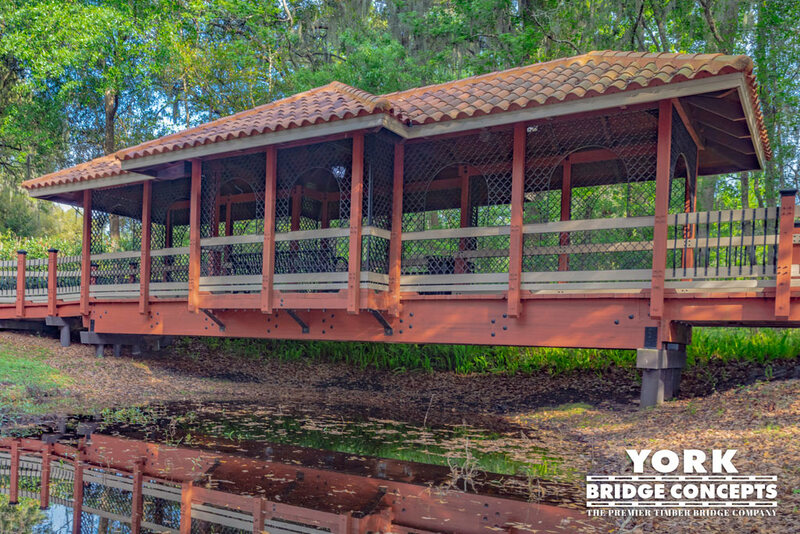 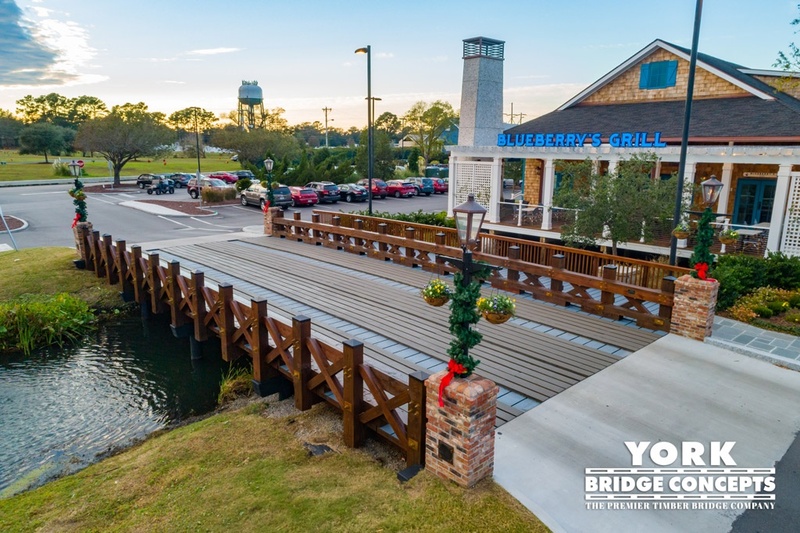 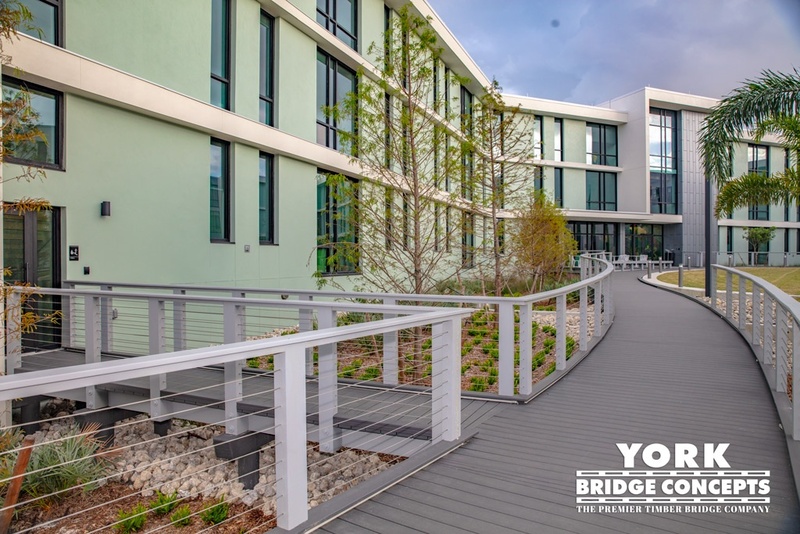 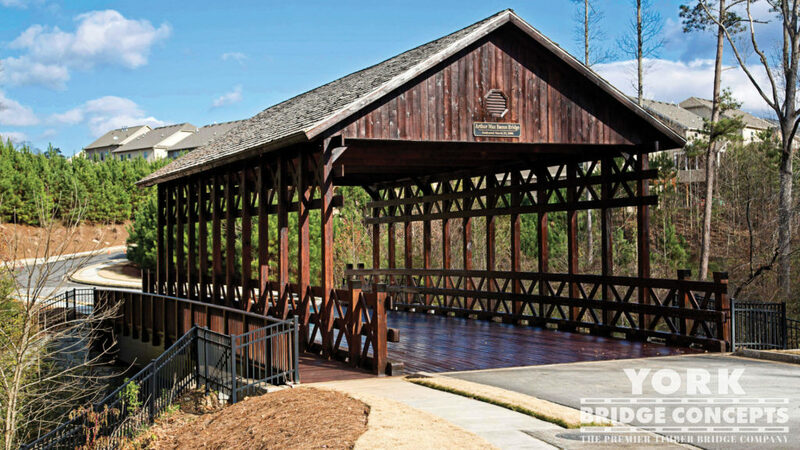 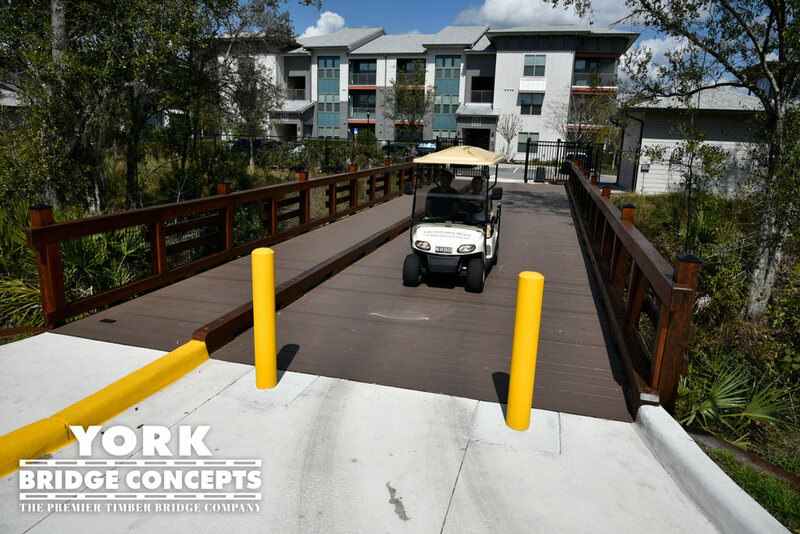 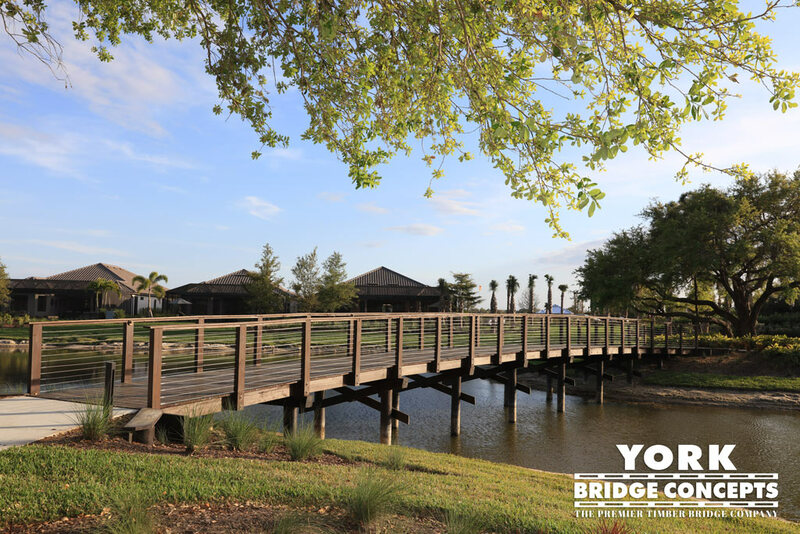 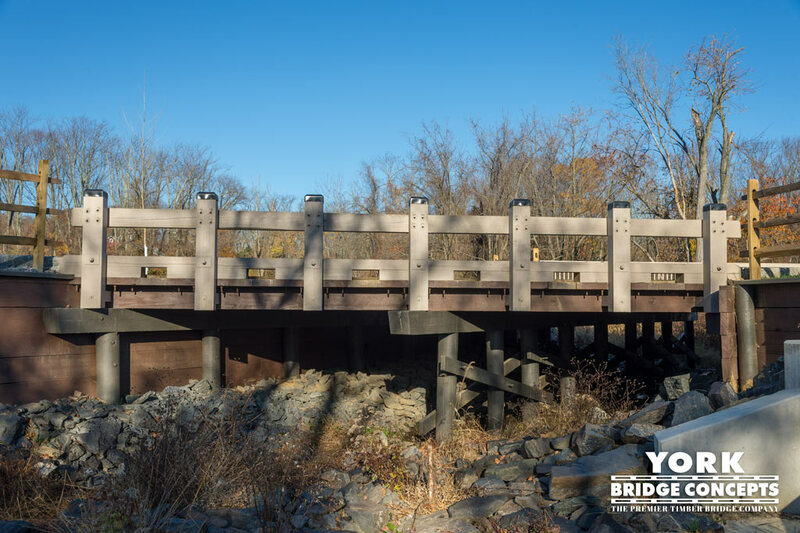 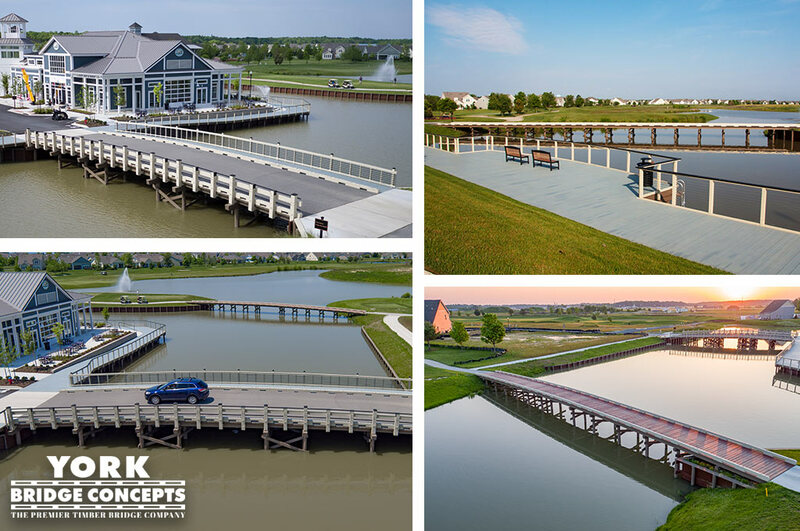 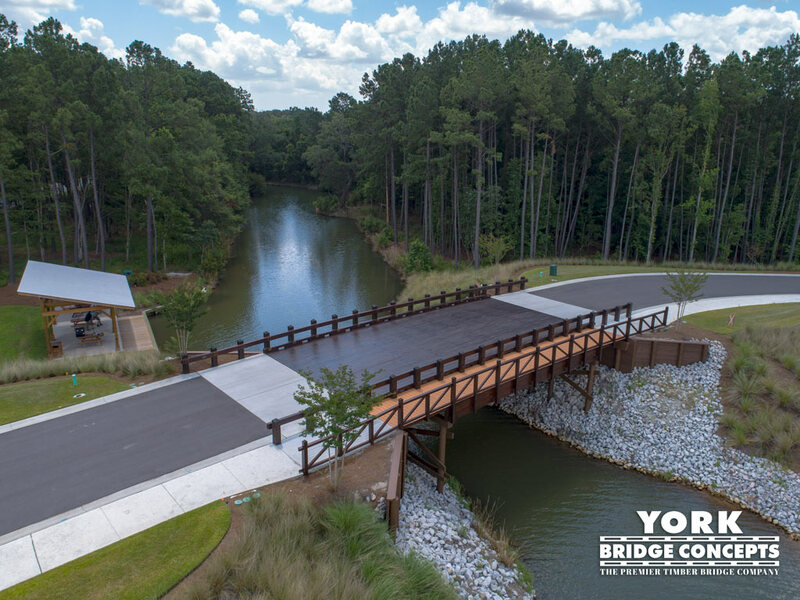 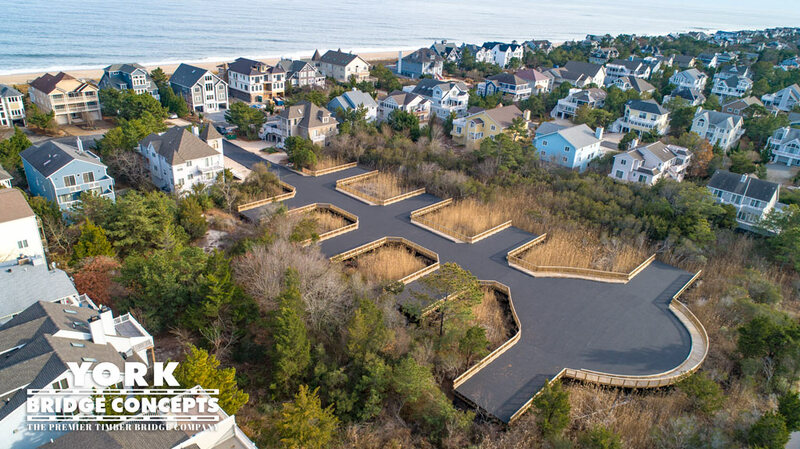 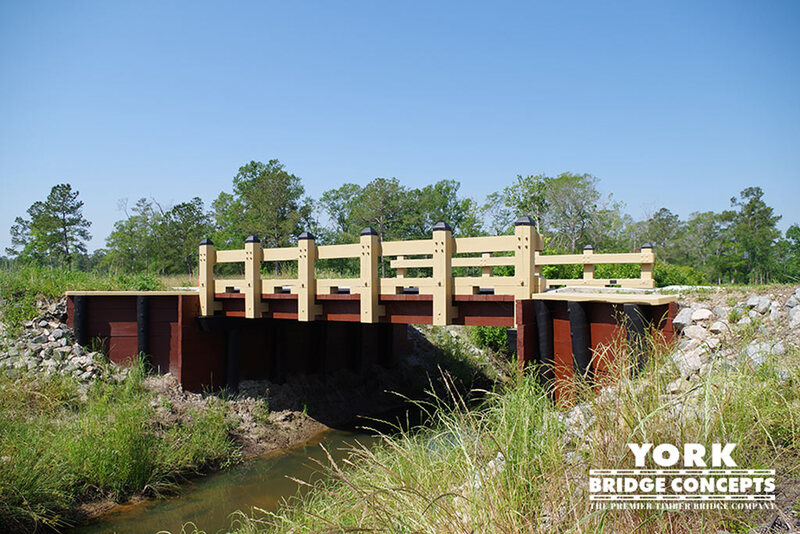 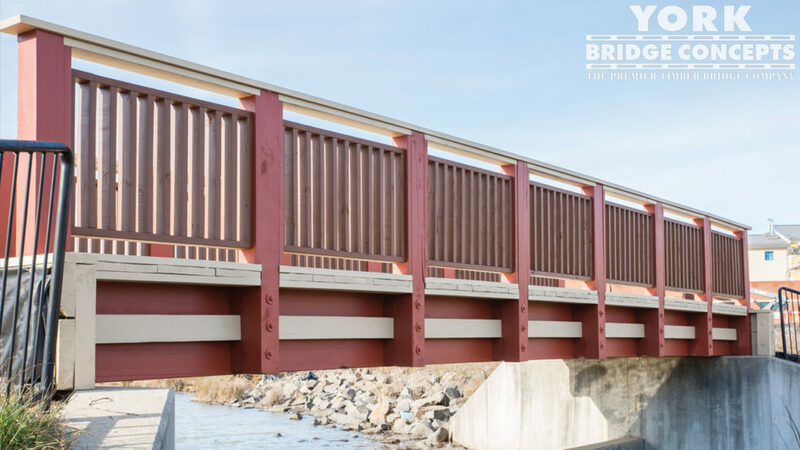 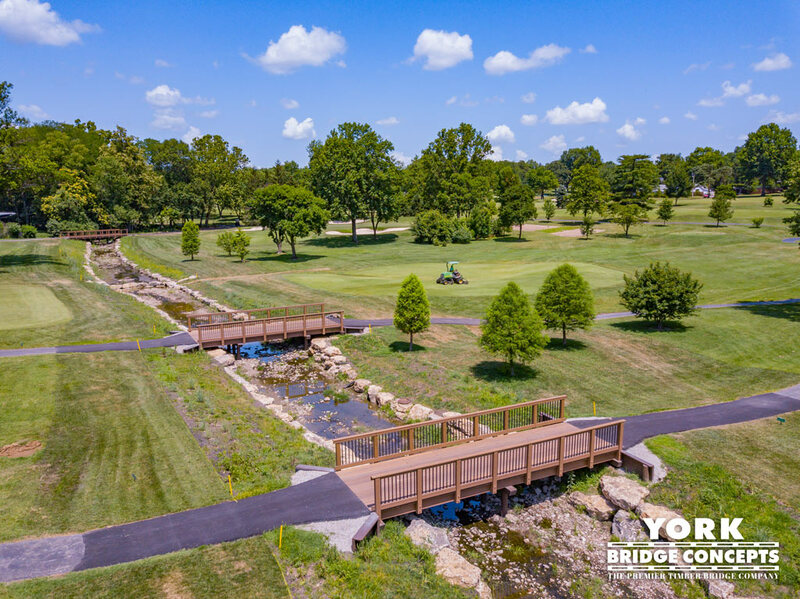 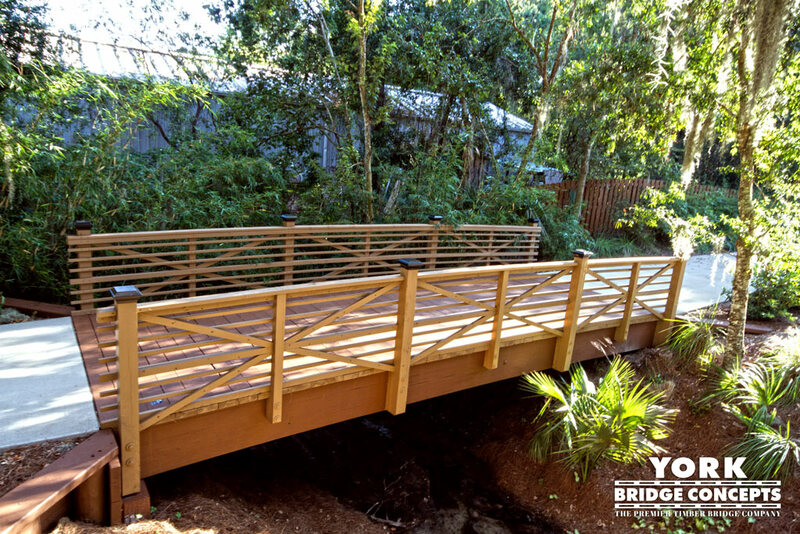 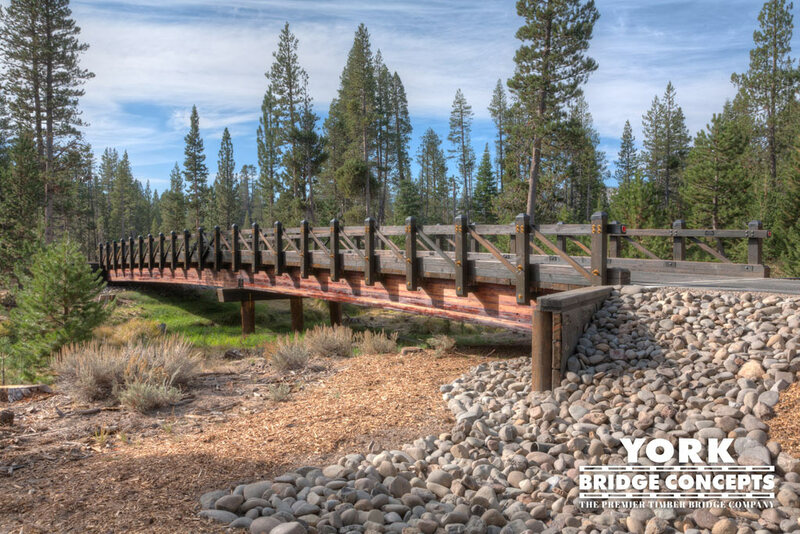 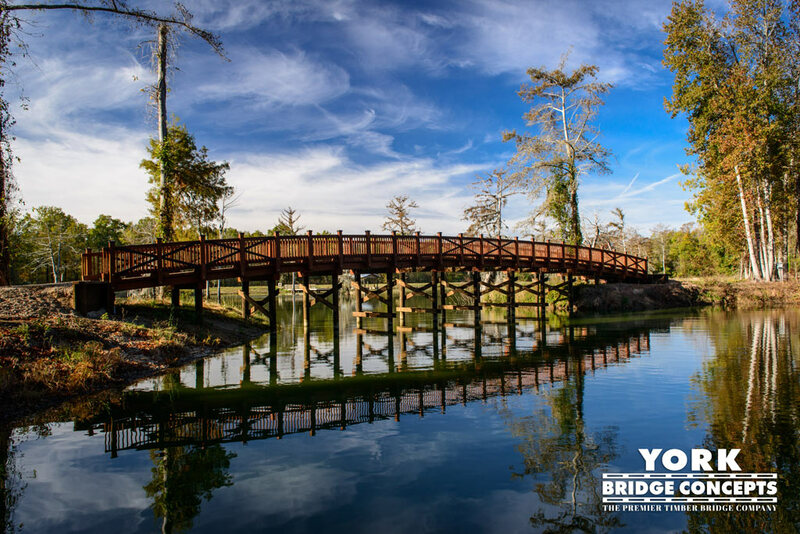 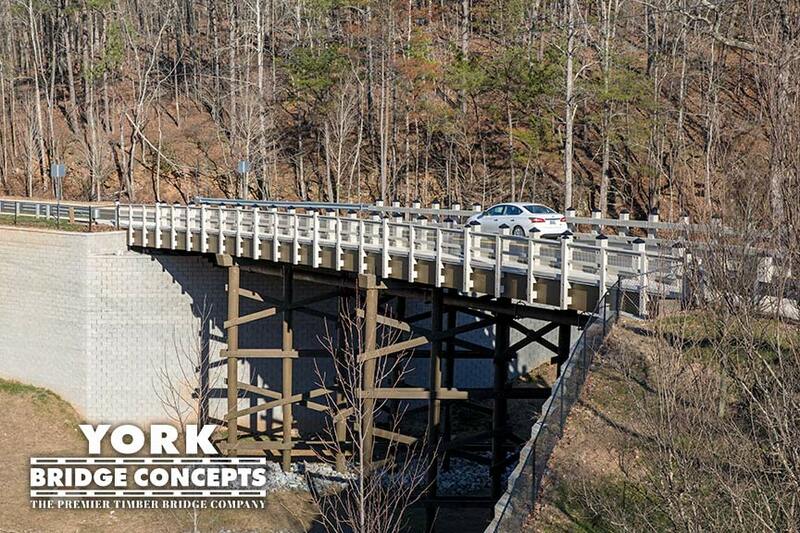 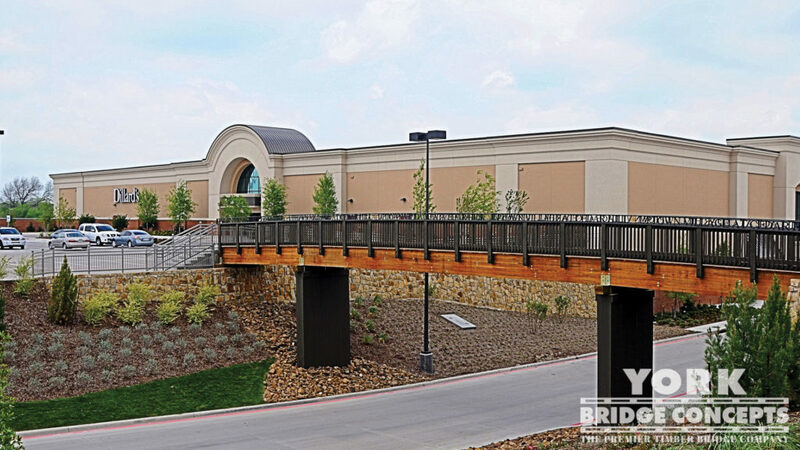 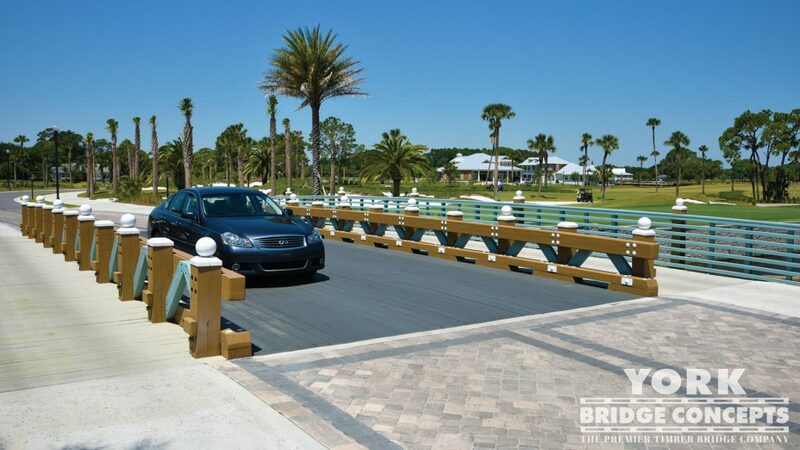 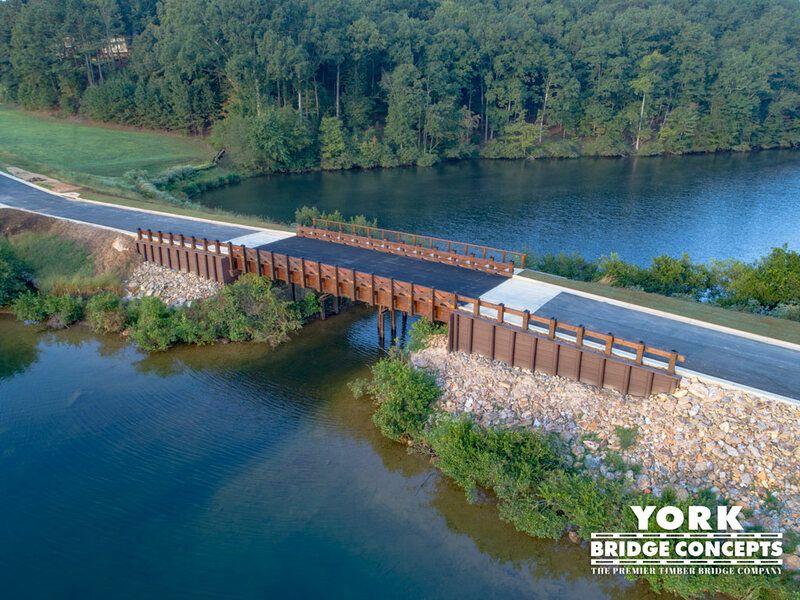 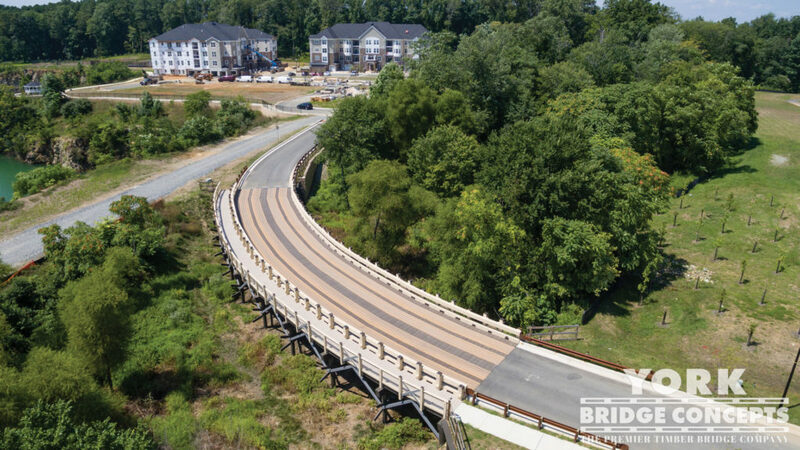 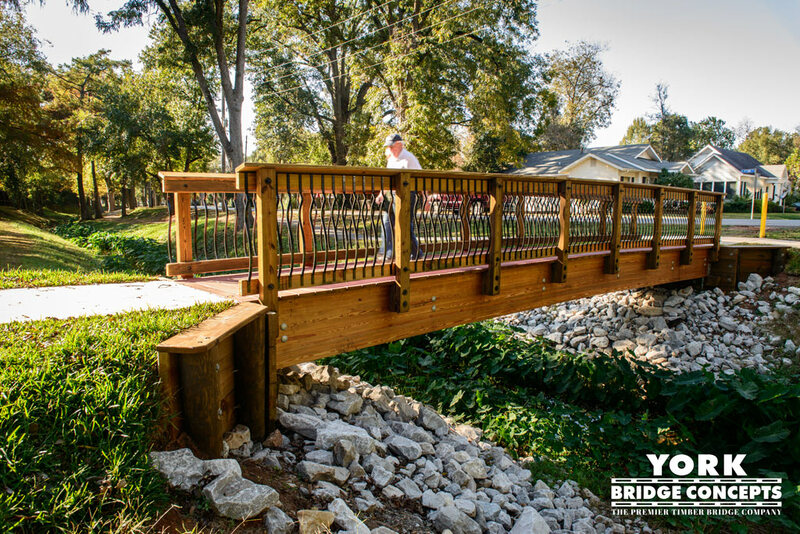 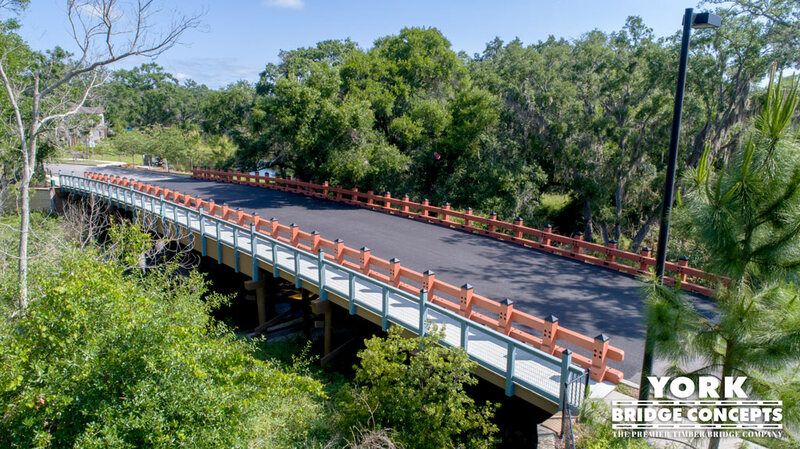 York Bridge gave us a grand entry concept that was eye-catching and functional because its design was integrated seamlessly into our master plan for vehicles and pedestrians. 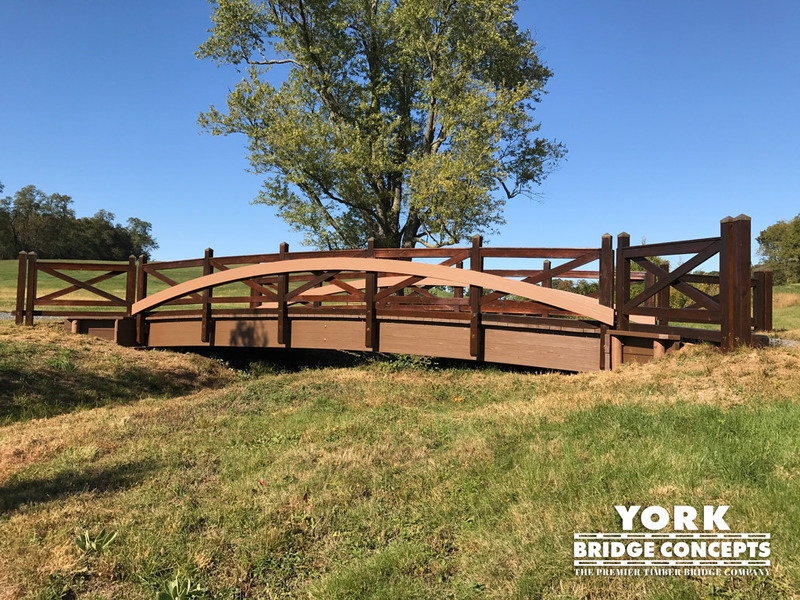 We’ve enjoyed working with everyone on the YBC team and the community loves the distinctive look of this impressive structure - it’s a work of art."